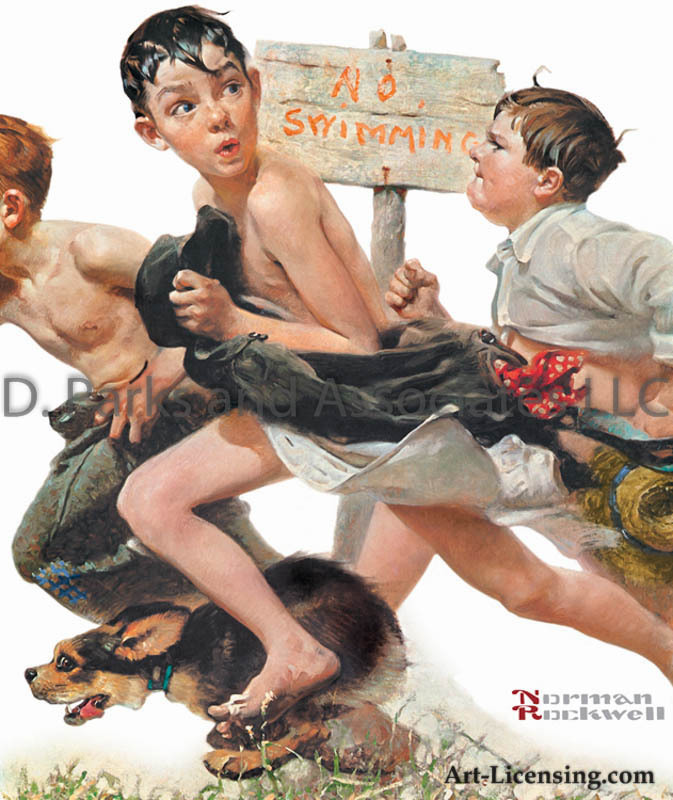 Norman Rockwell will be remembered as the most popular artist in America’s history. 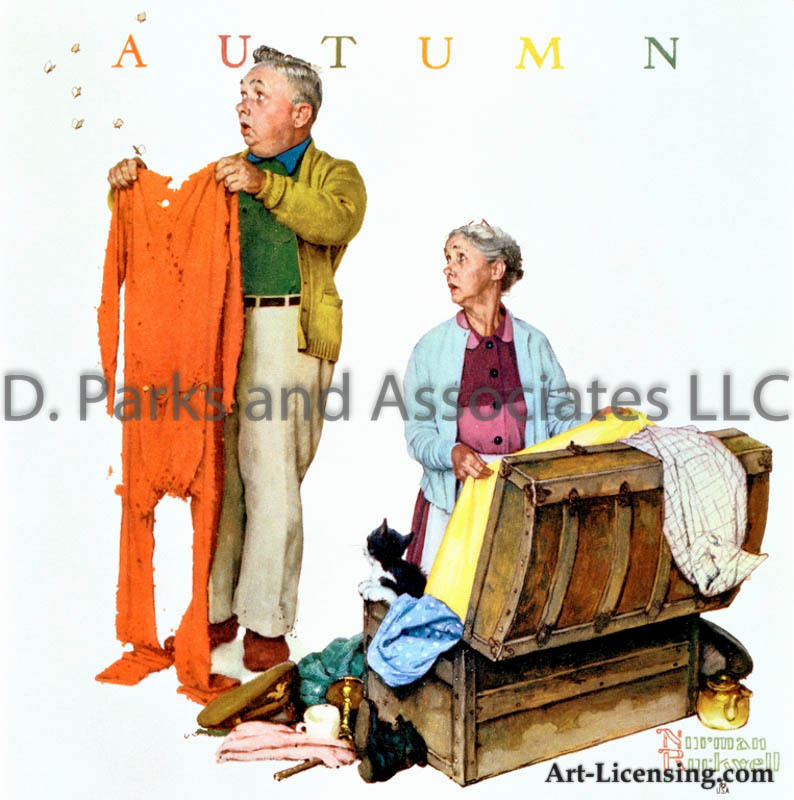 He delighted us for over fifty years with paintings that captured the drama and humor in typical American scenes covering subjects from young love to time-honored friendships. 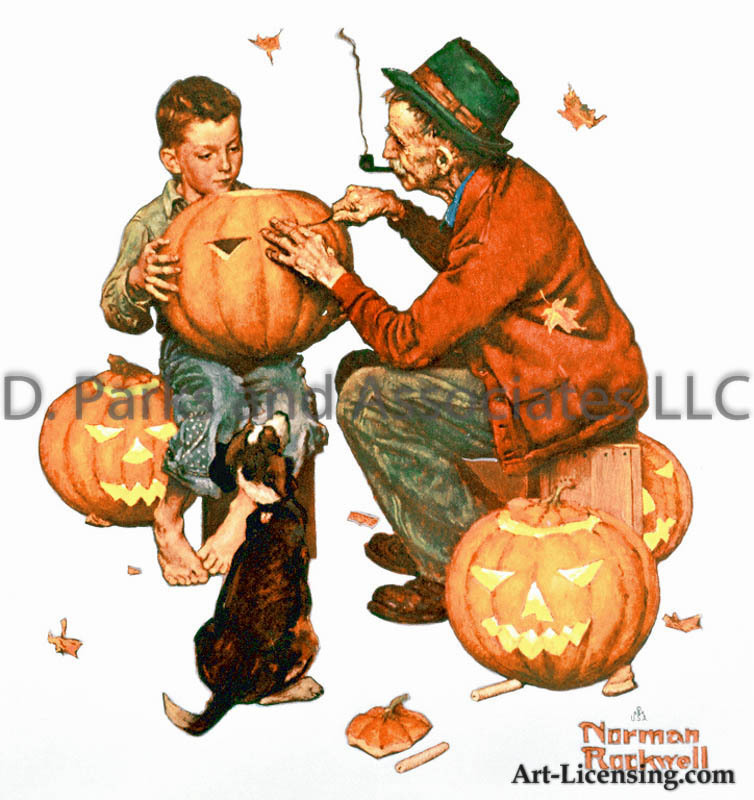 Norman Rockwell was born in New York City on February 3, 1894. 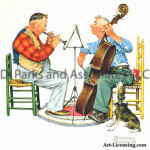 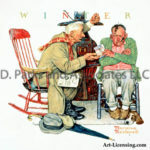 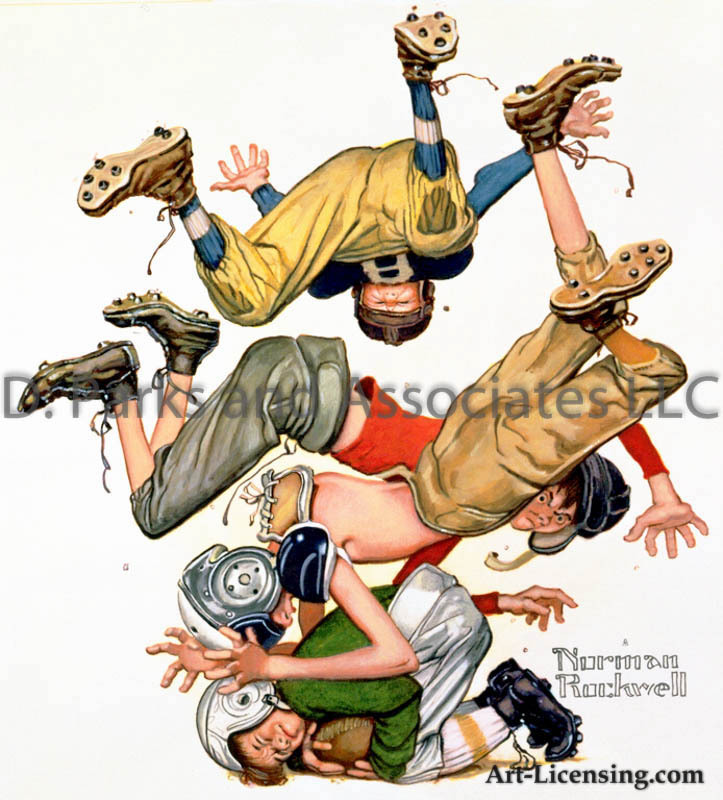 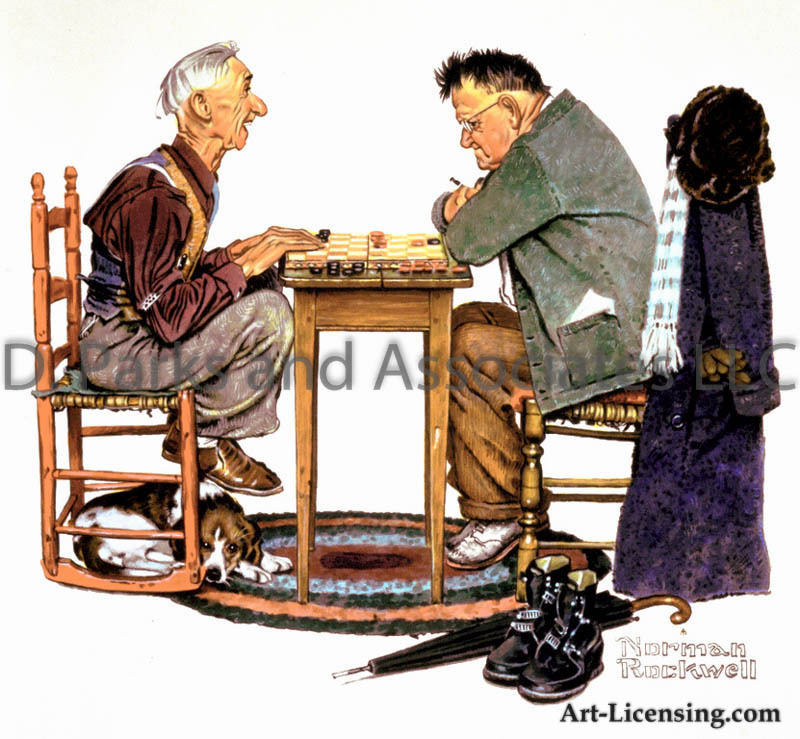 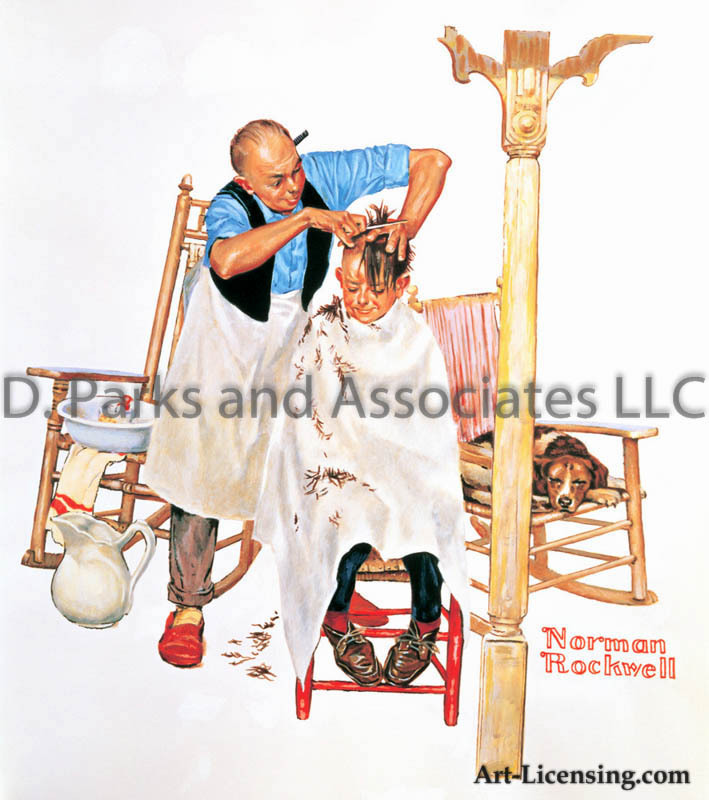 Norman Rockwell¹s career spanned over 60 years after receiving his first illustration commission at the age of sixteen. 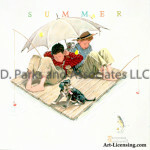 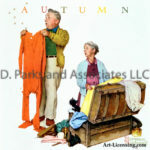 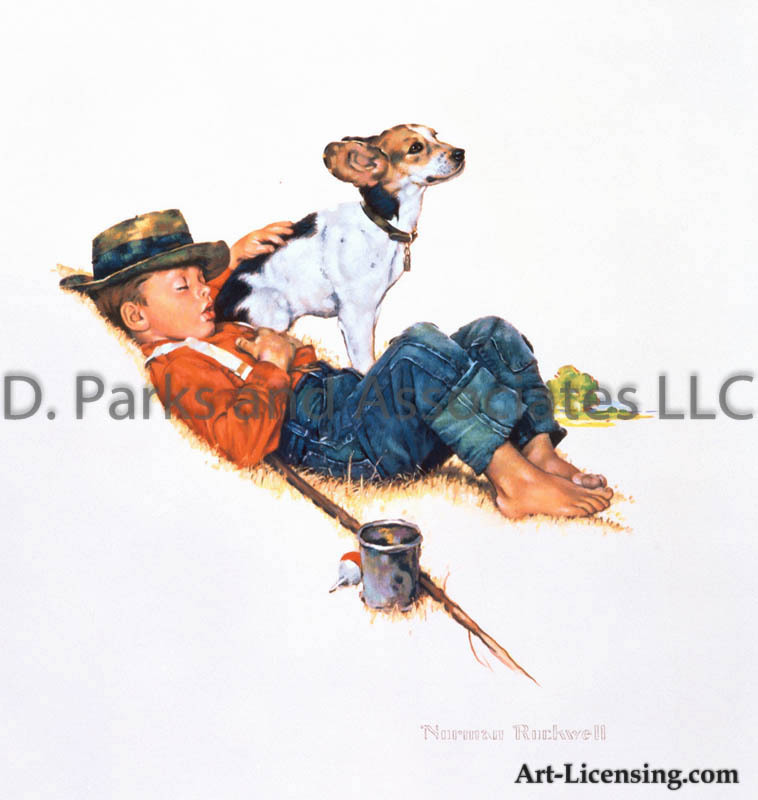 He painted for many national and well-known magazines including Boy¹s Life, Look and The Saturday Evening Post. 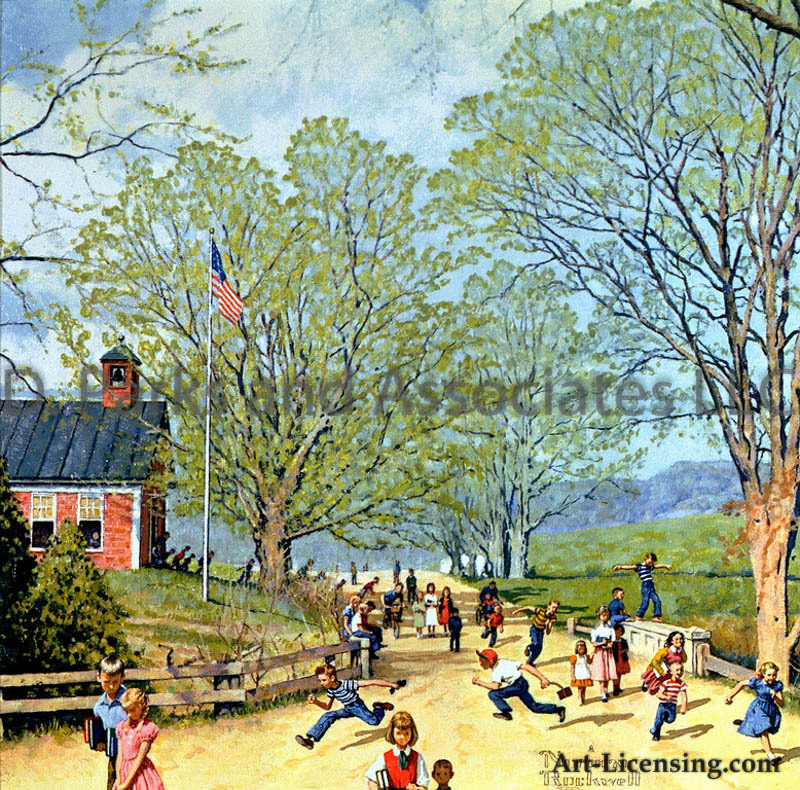 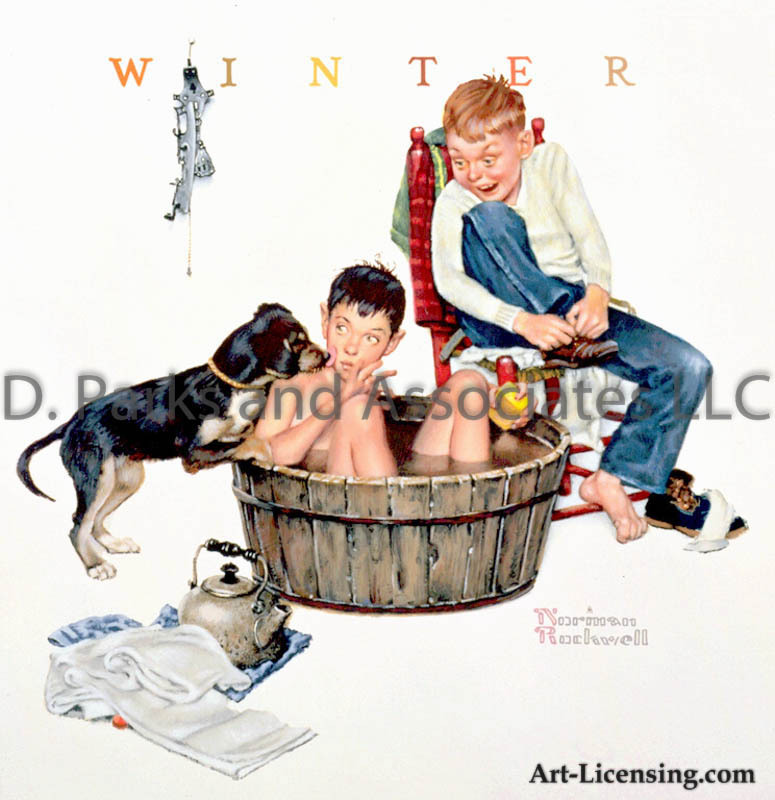 In addition he painted many series of illustrations to be used as calendar art for Brown & Bigelow, Inc. a manufacturer of calendars since 1896. 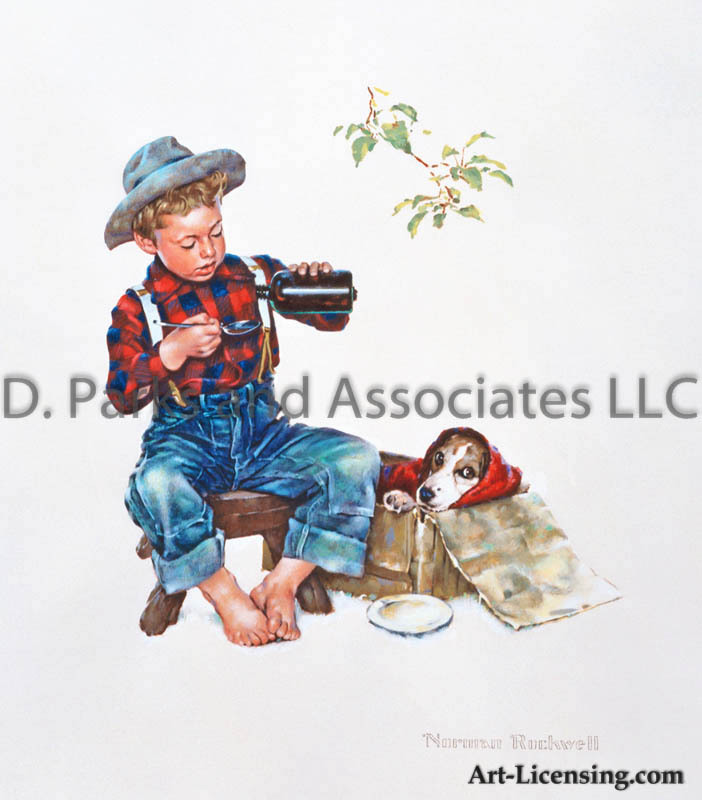 His unique and heart-warming style will keep him immortal in a legacy of paintings and illustrations that, because they deal with unchanging human nature, will have timeless appeal and always be appreciated for their realism and sincerity. 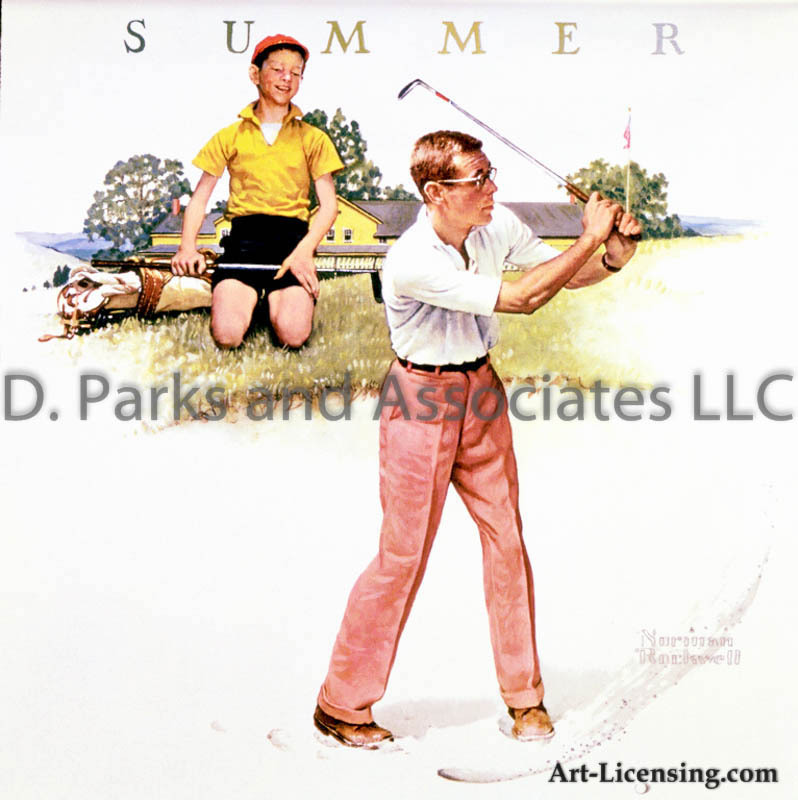 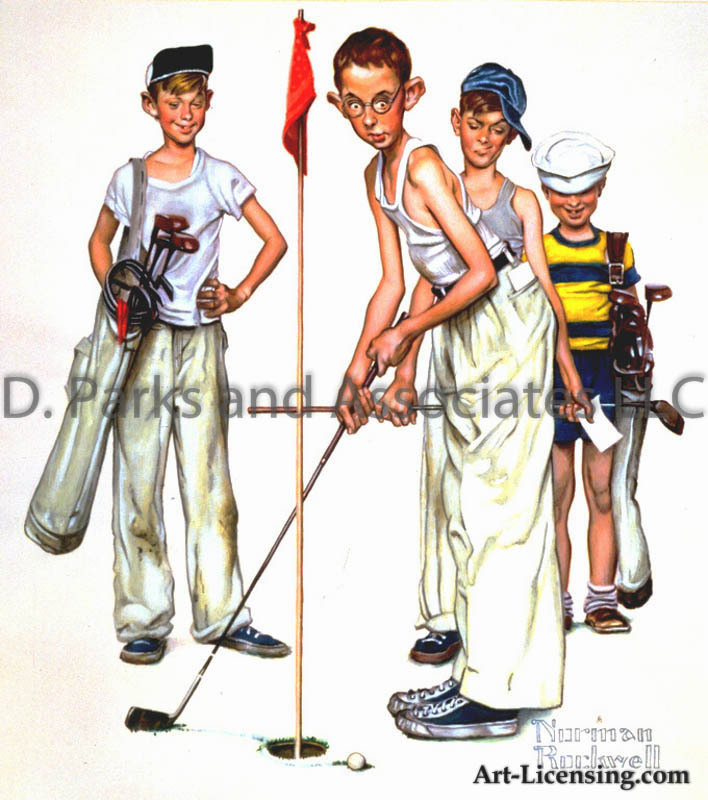 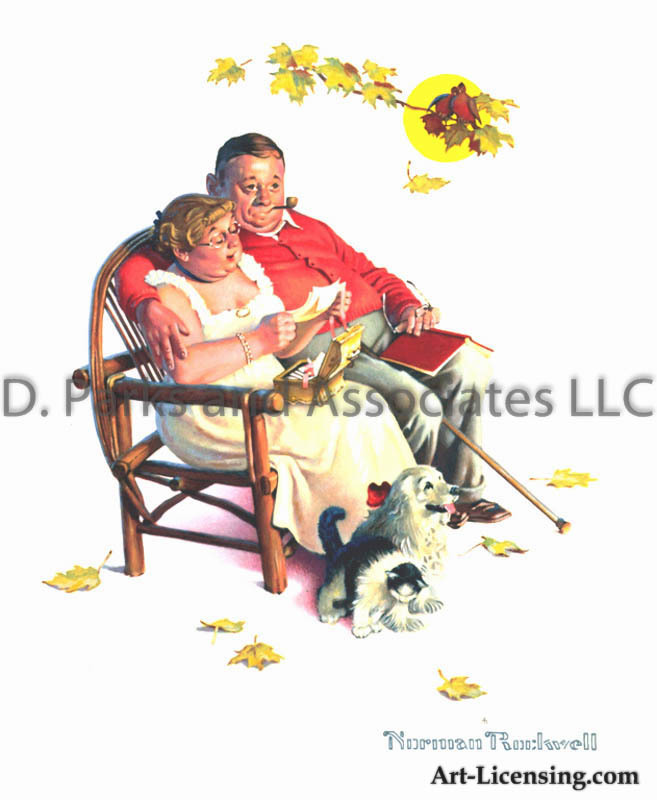 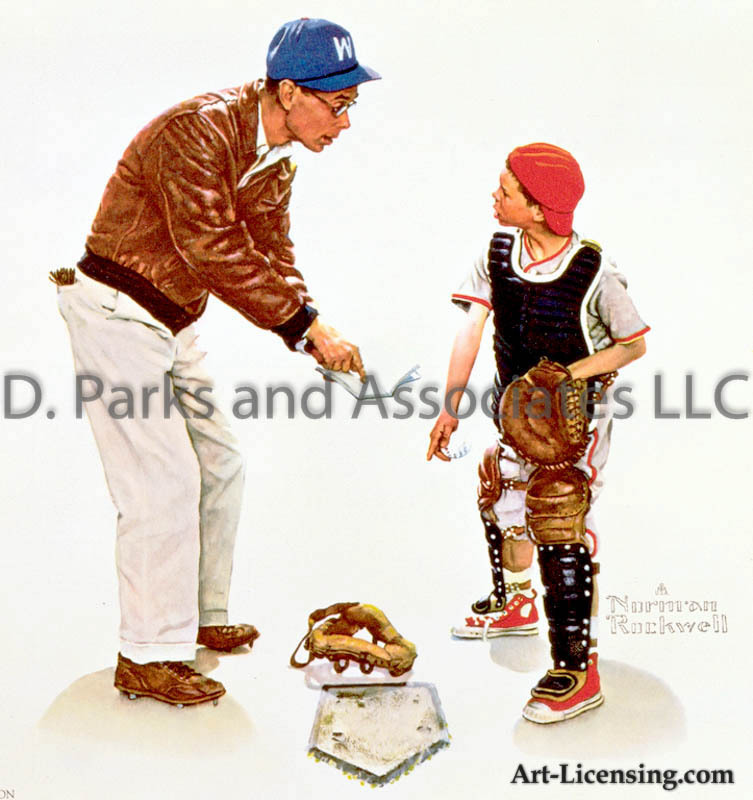 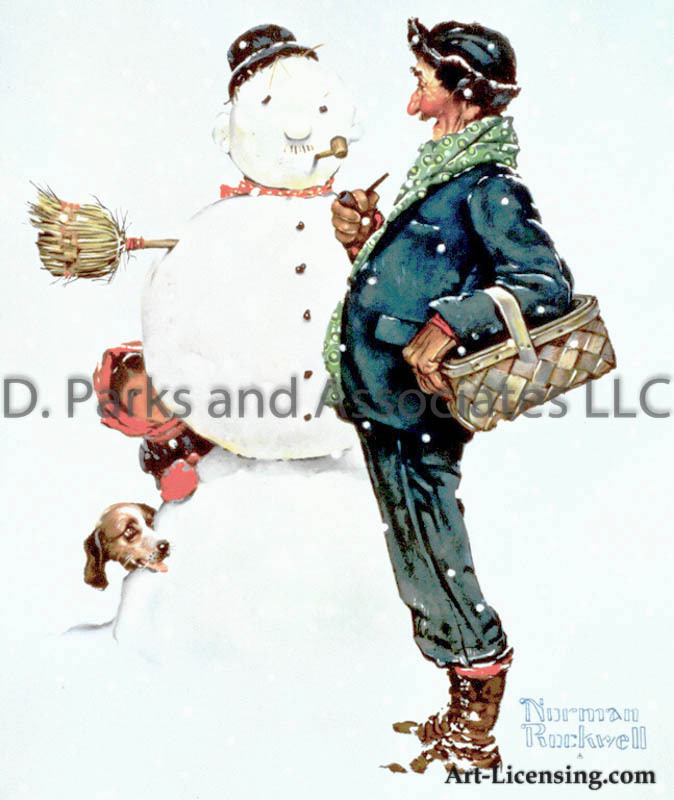 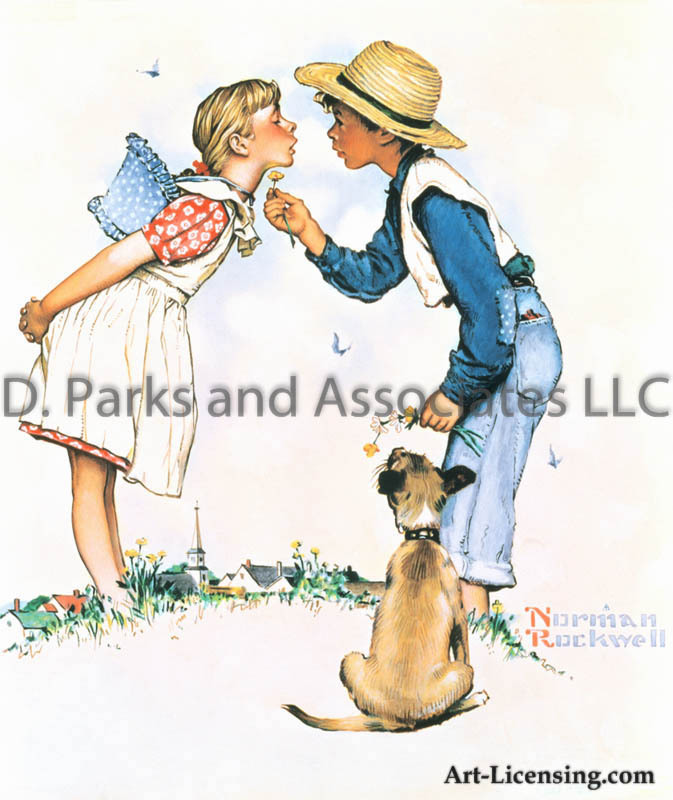 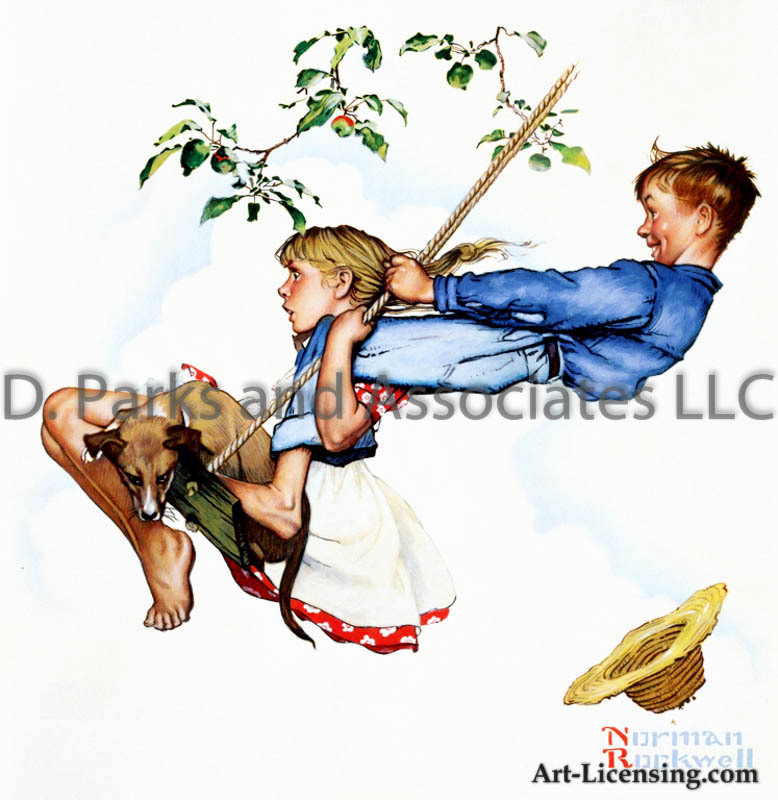 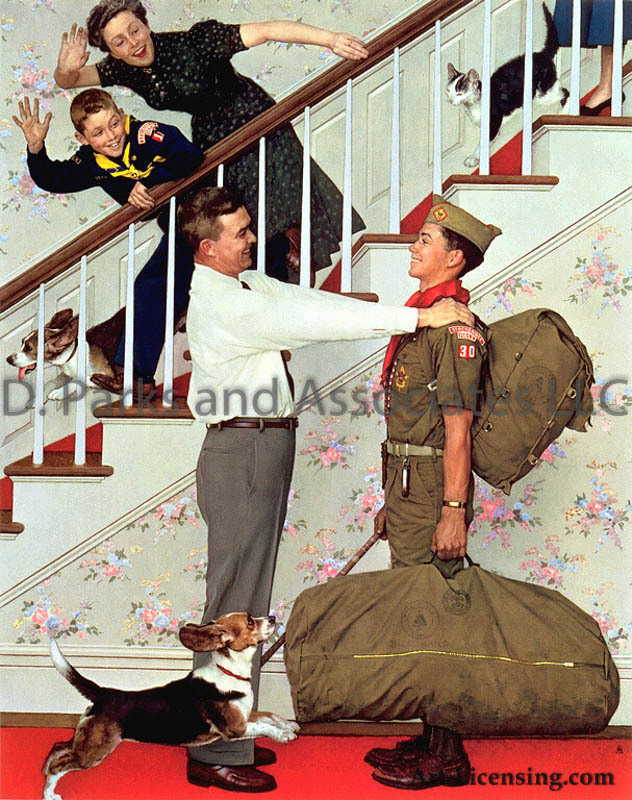 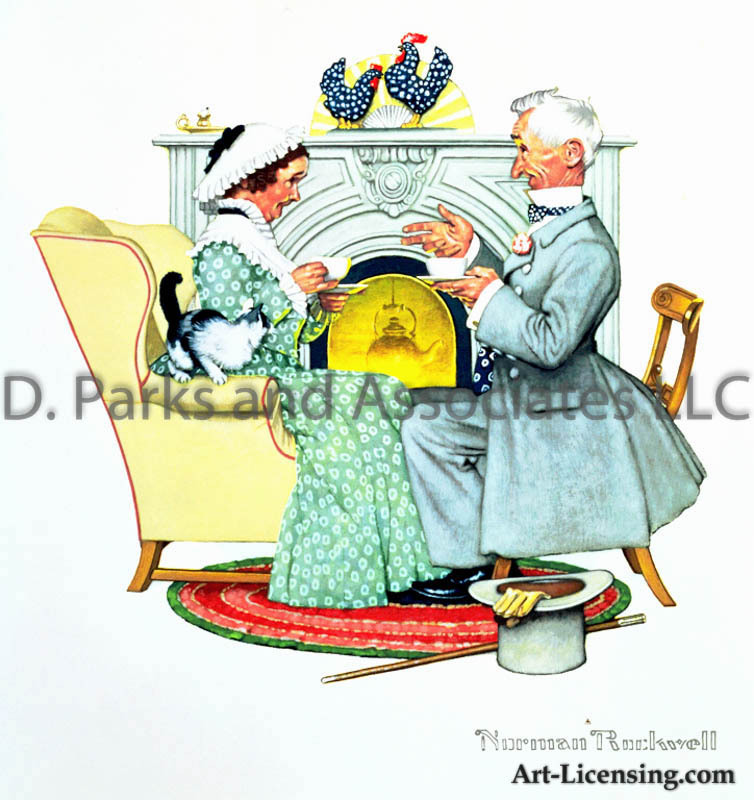 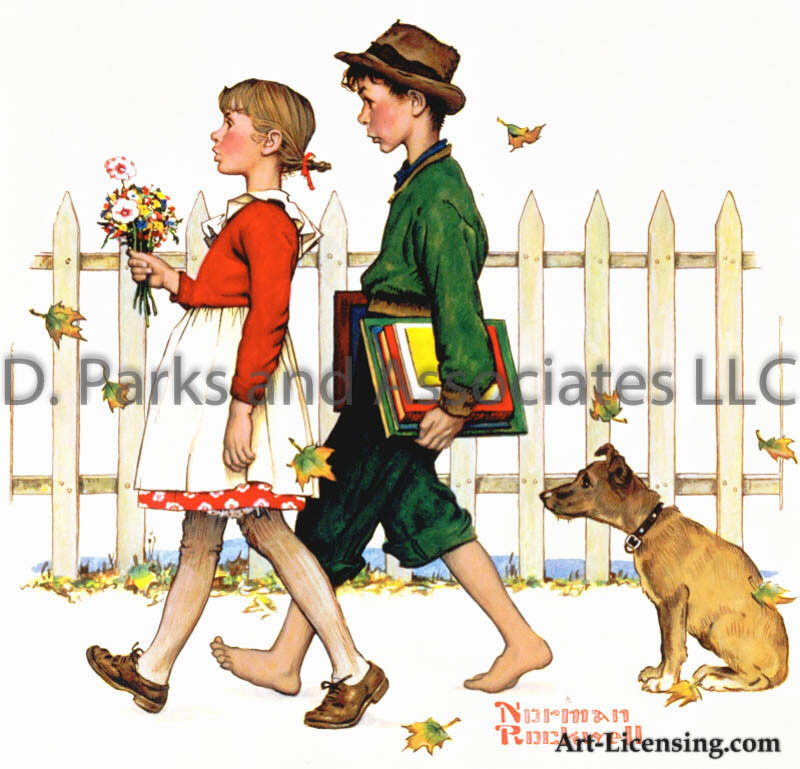 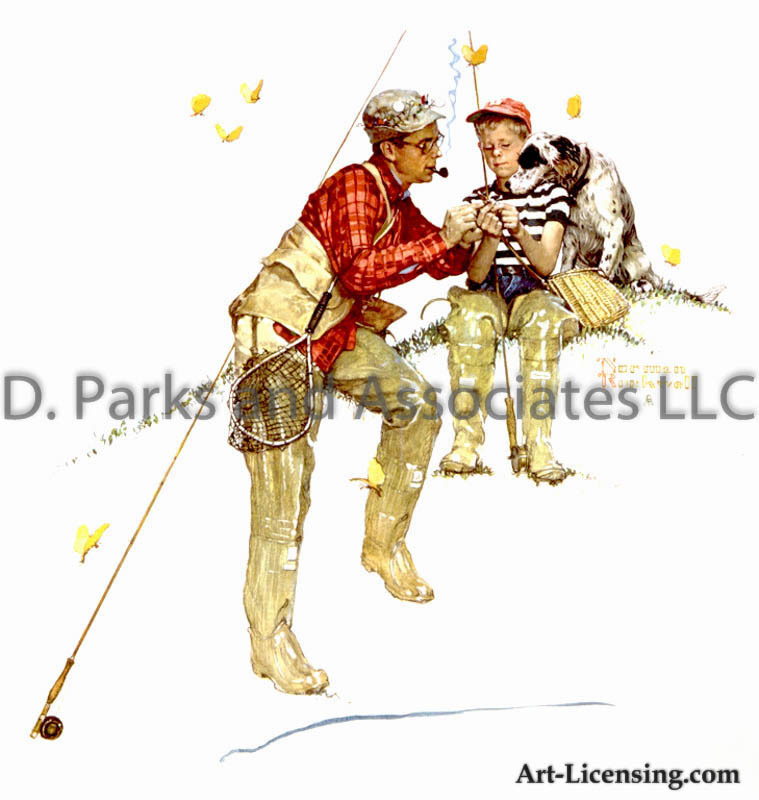 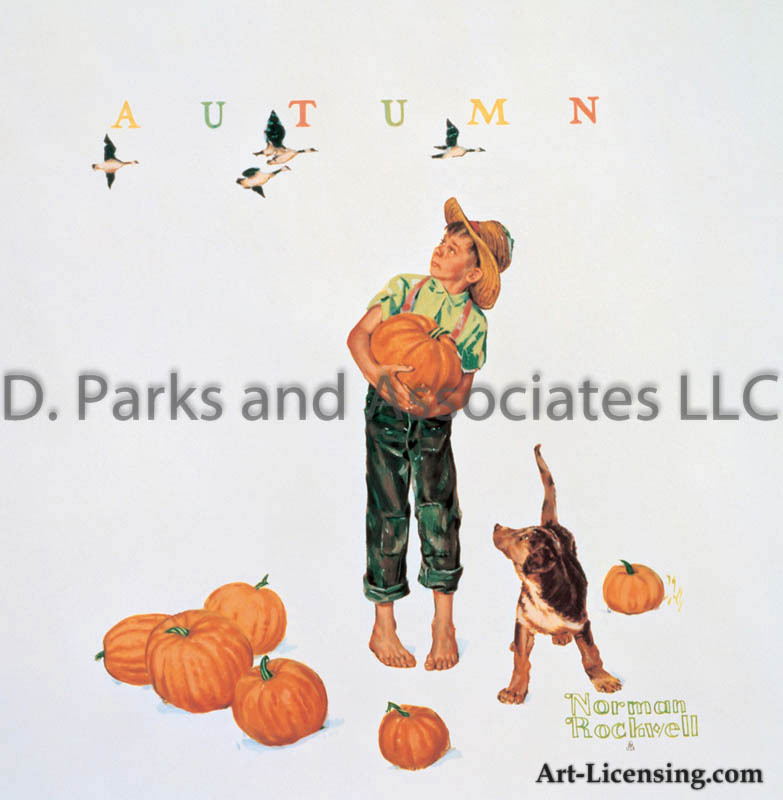 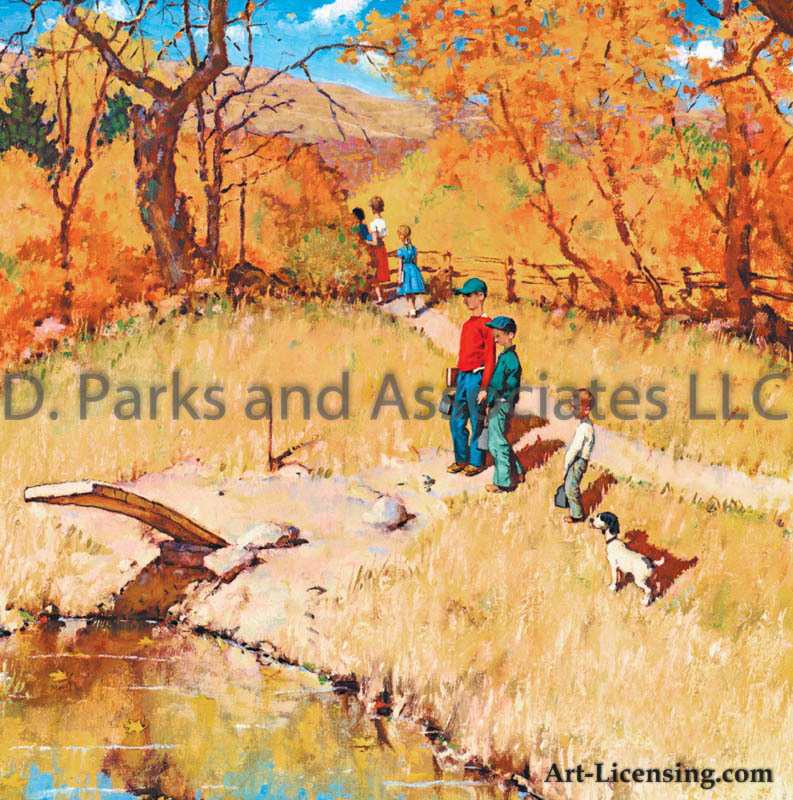 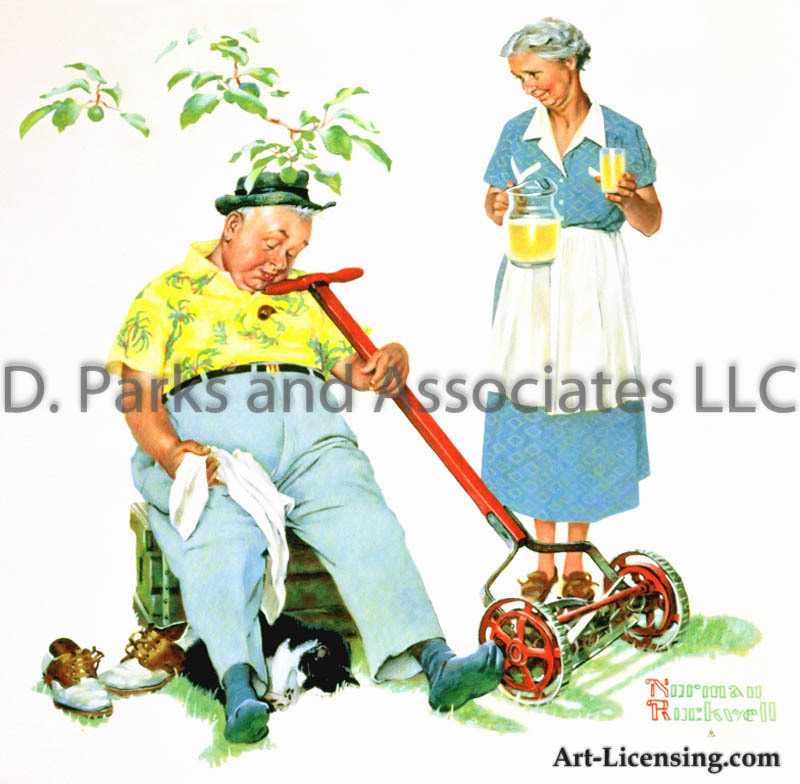 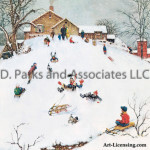 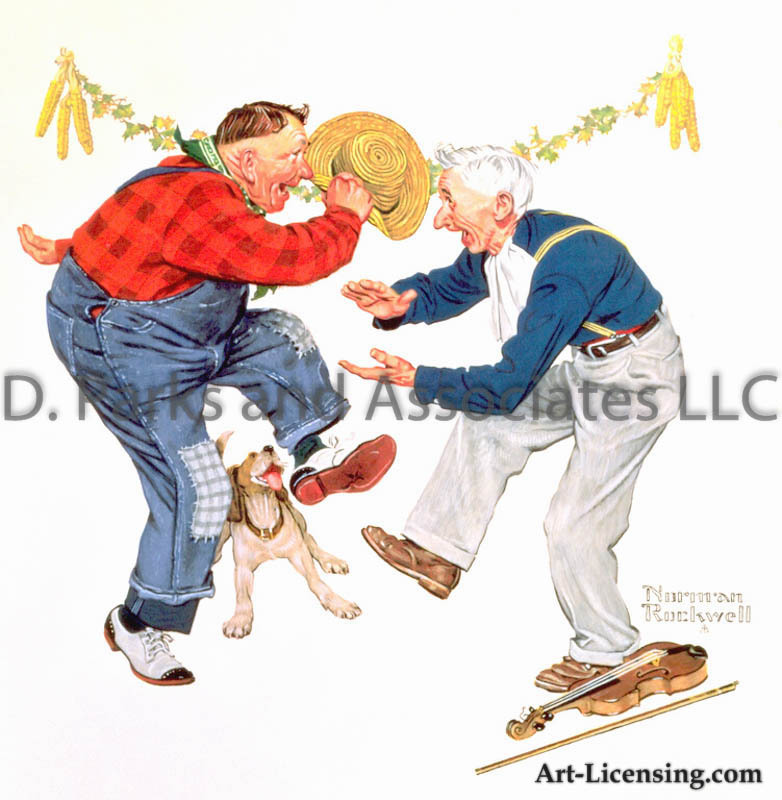 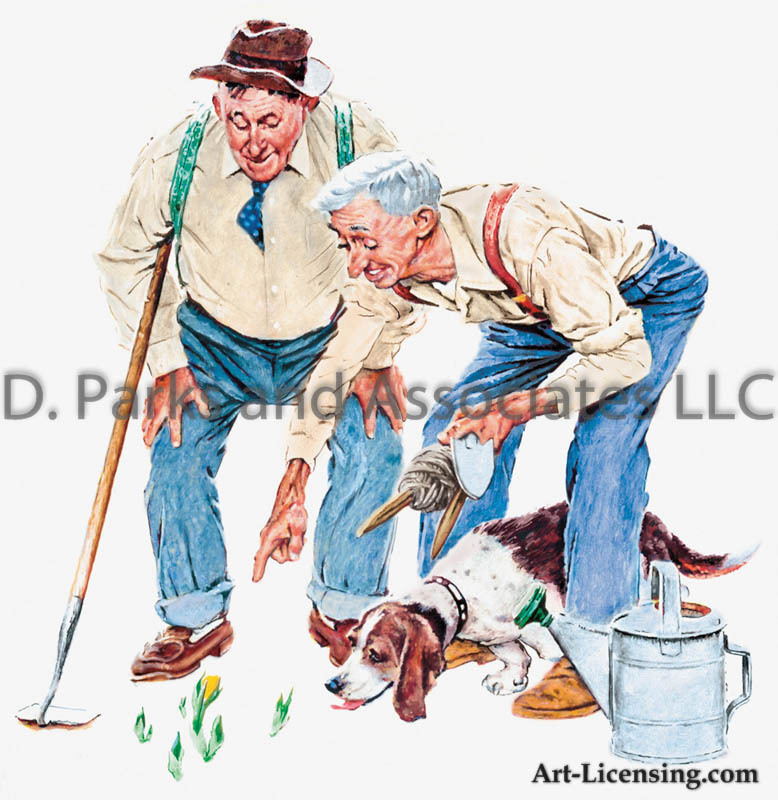 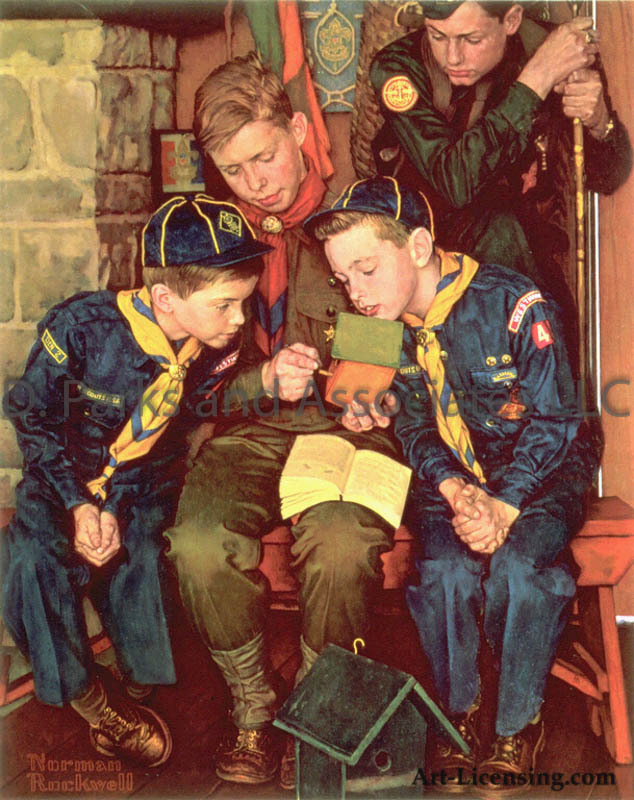 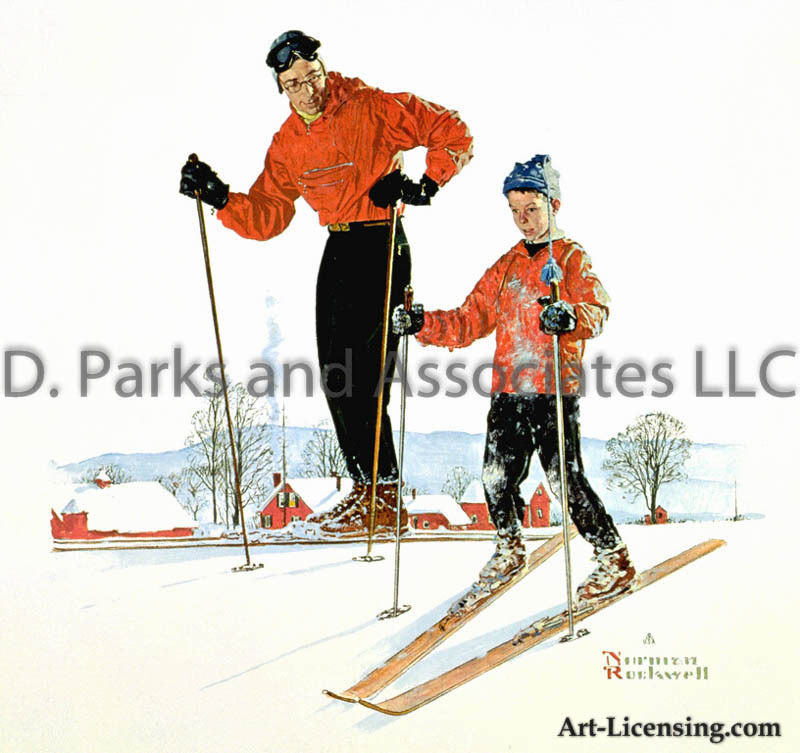 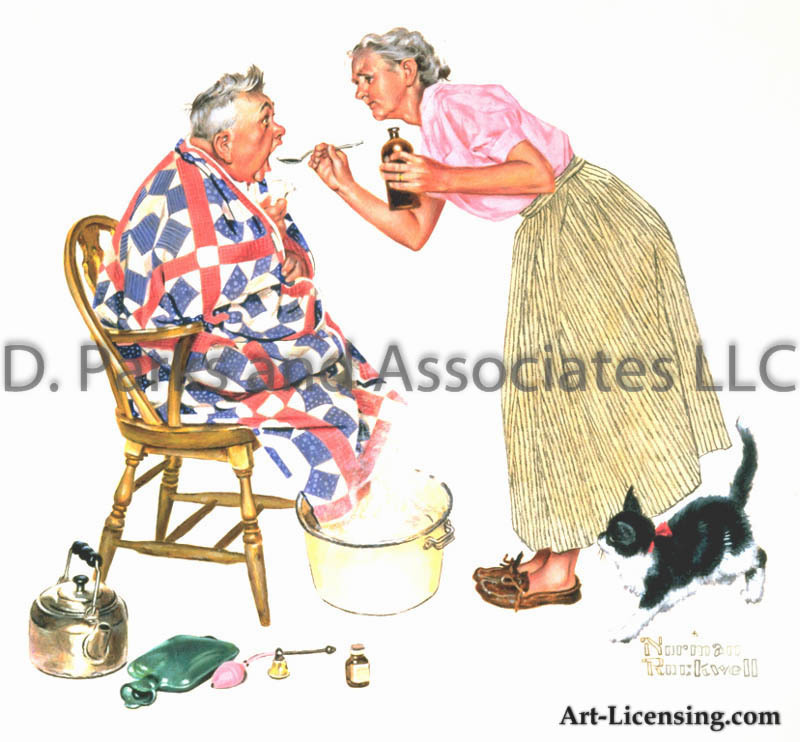 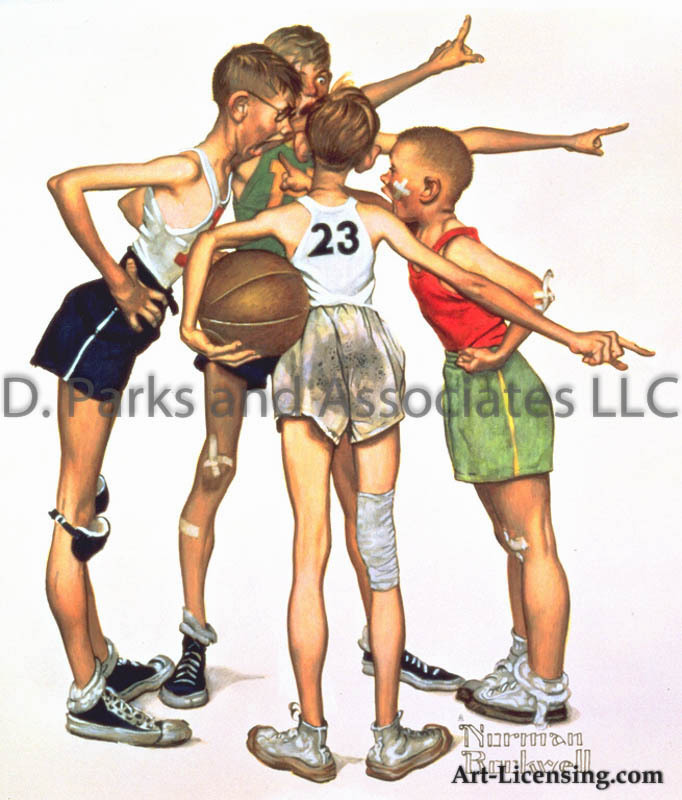 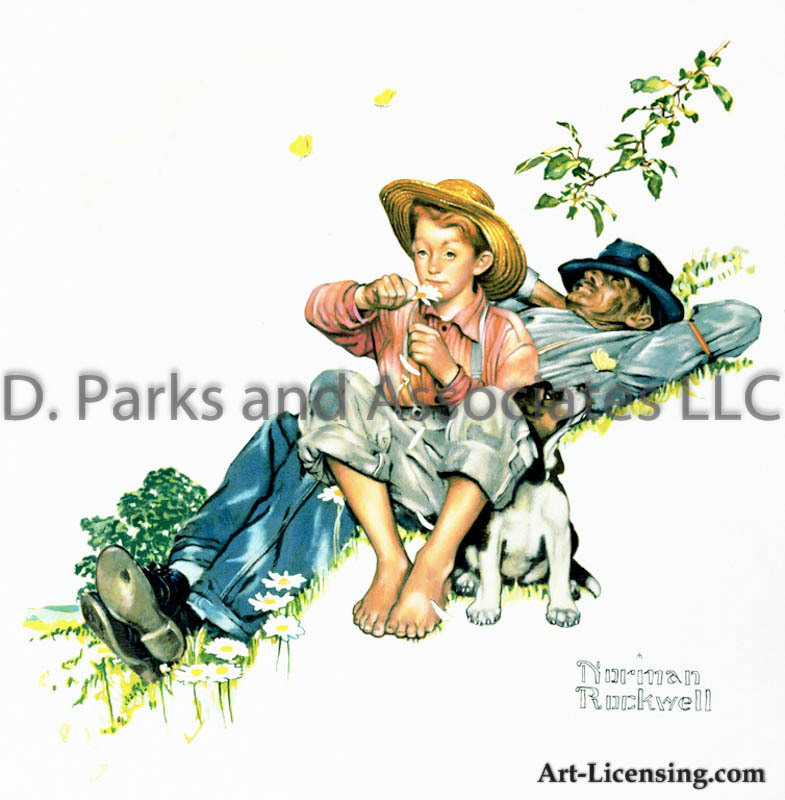 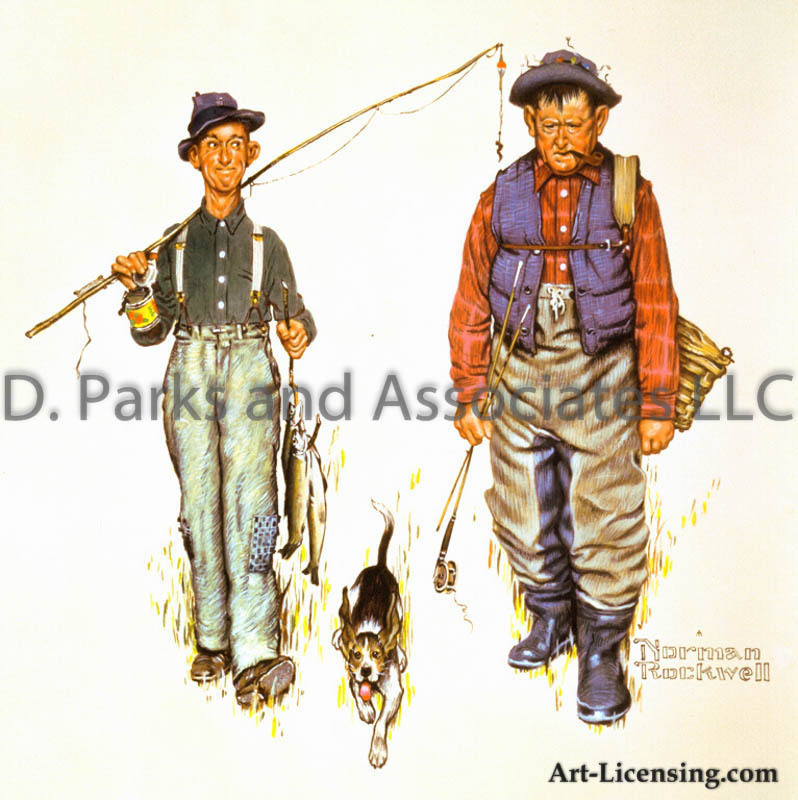 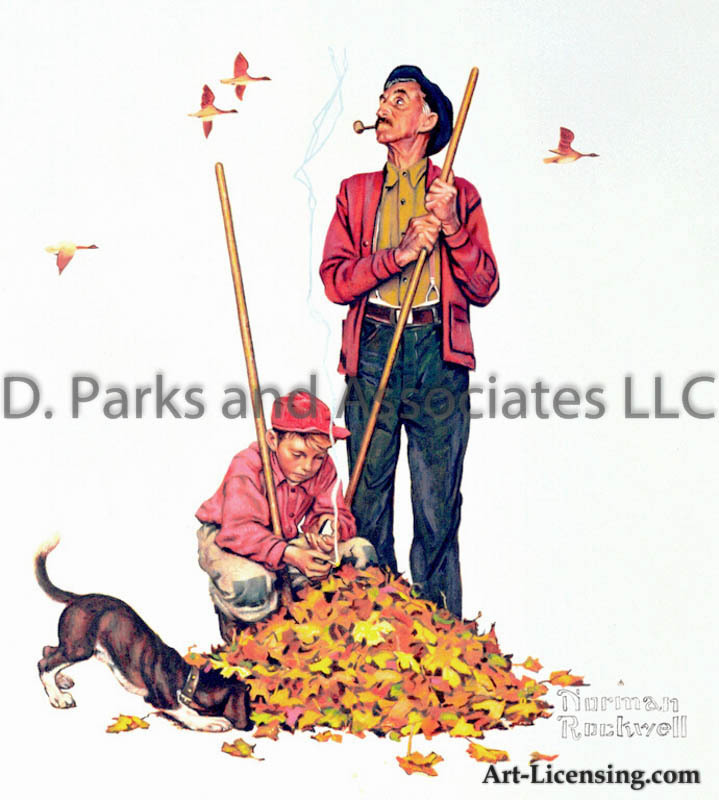 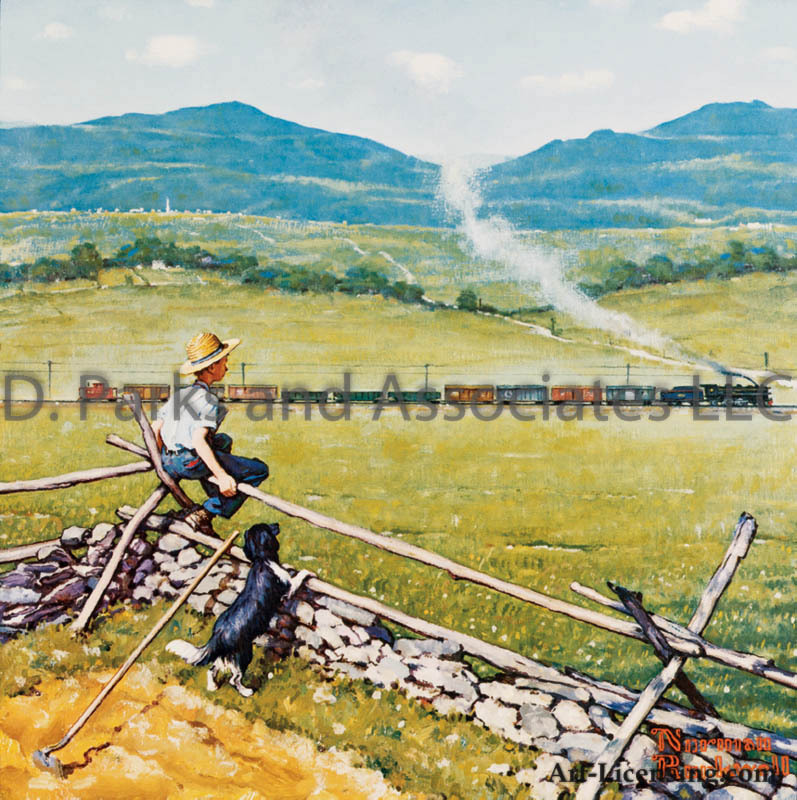 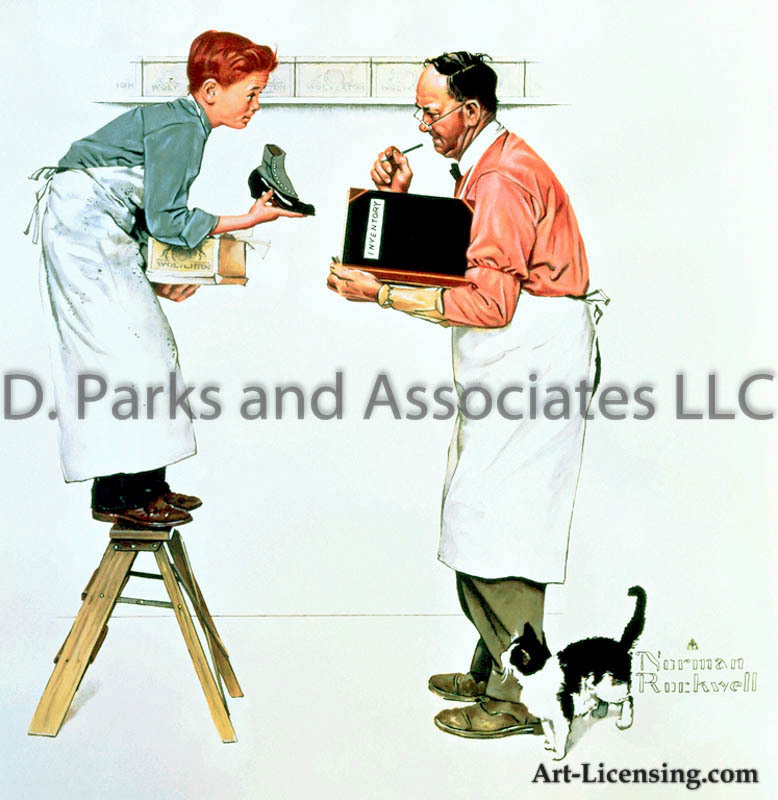 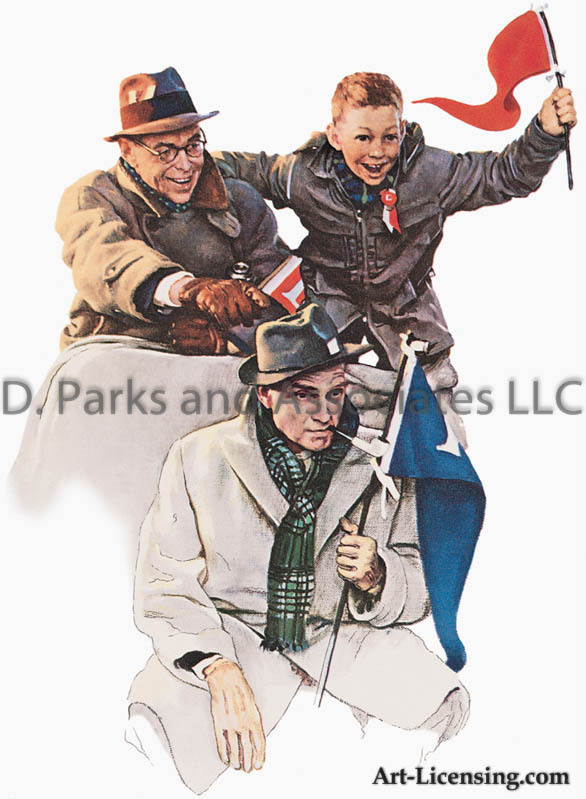 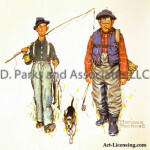 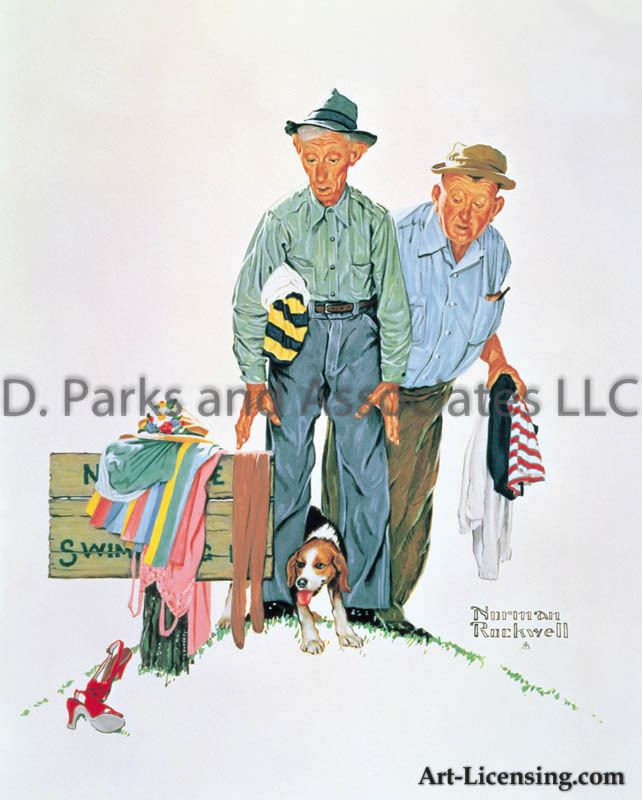 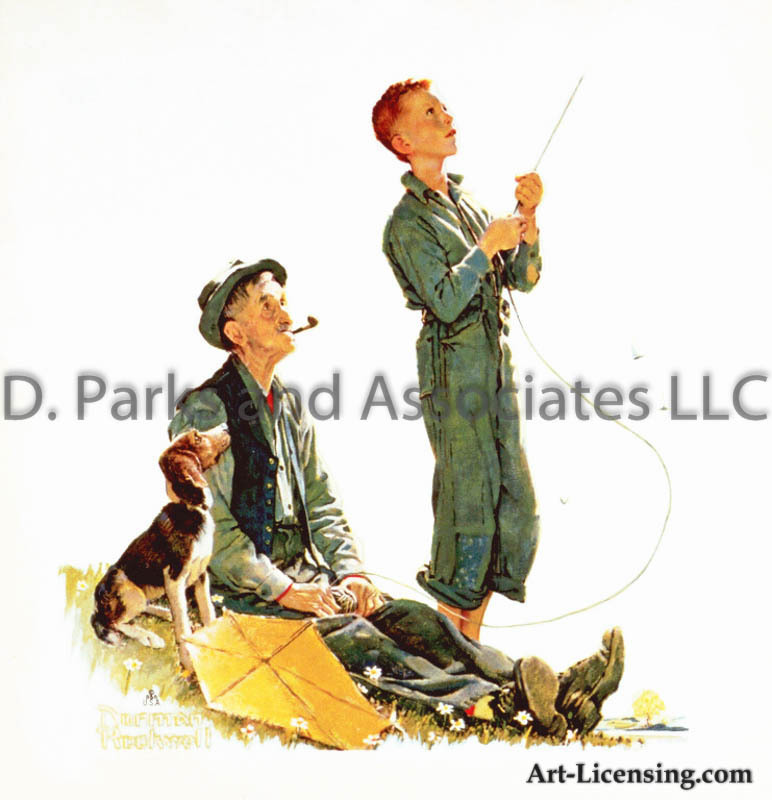 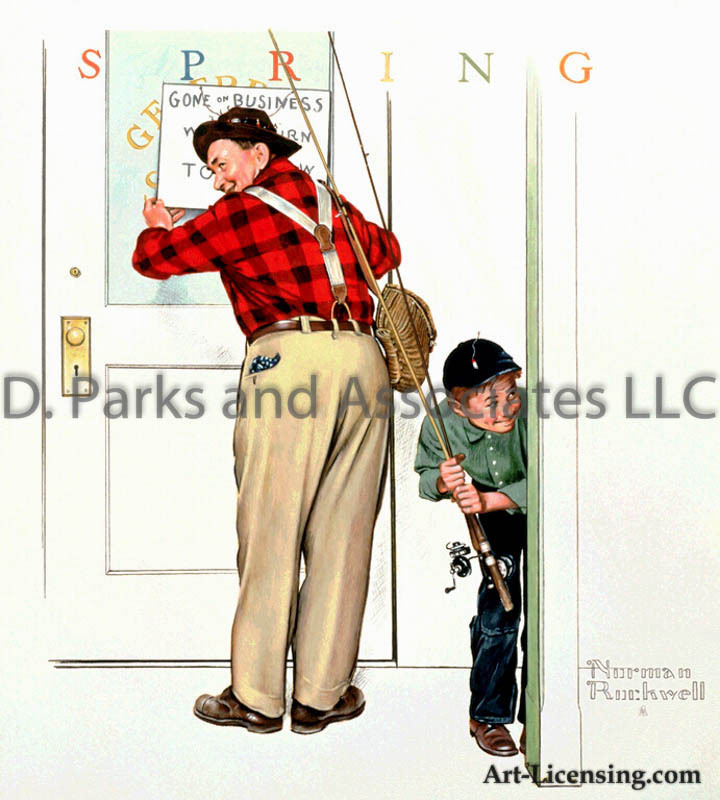 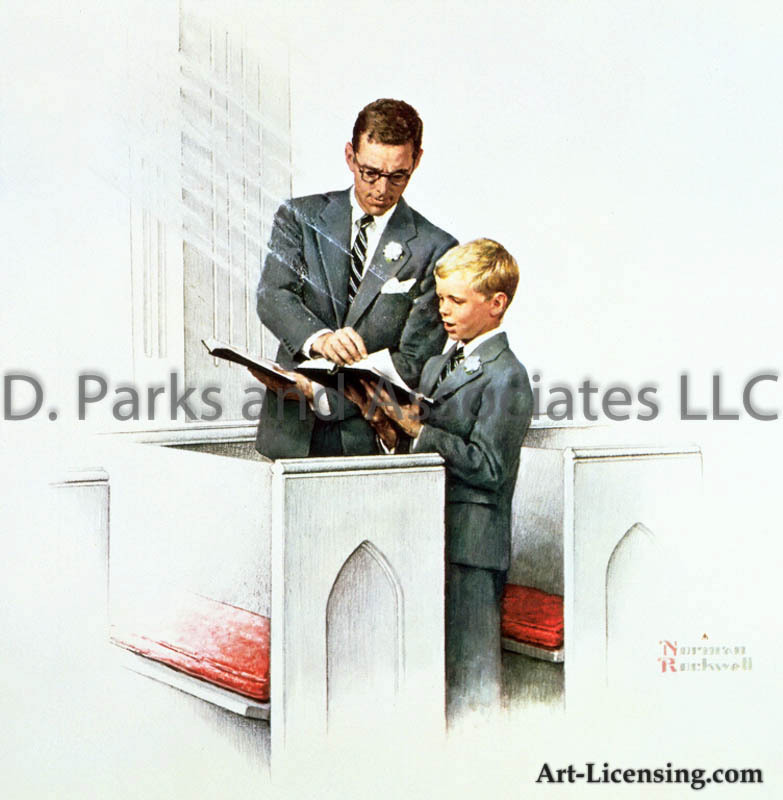 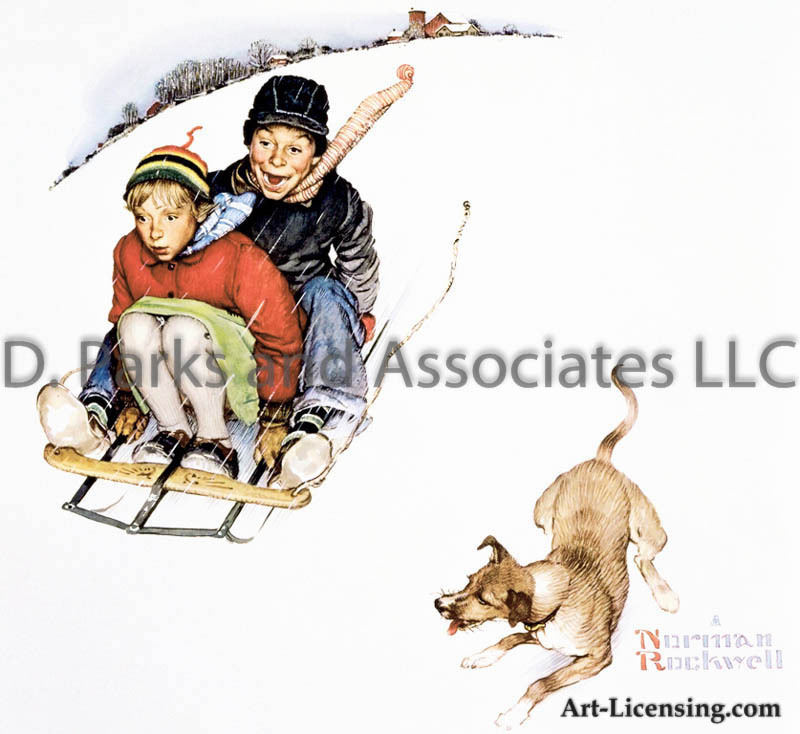 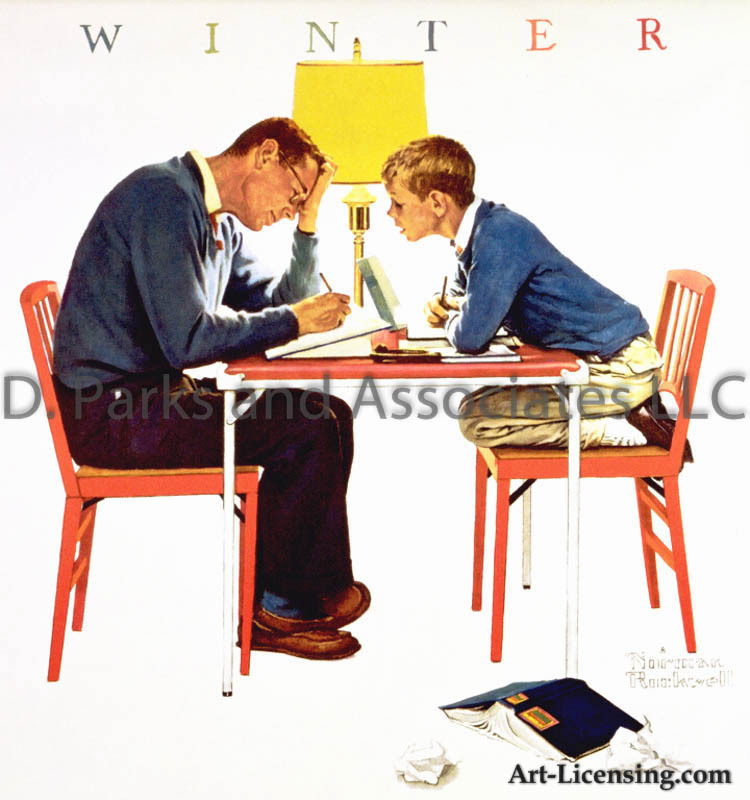 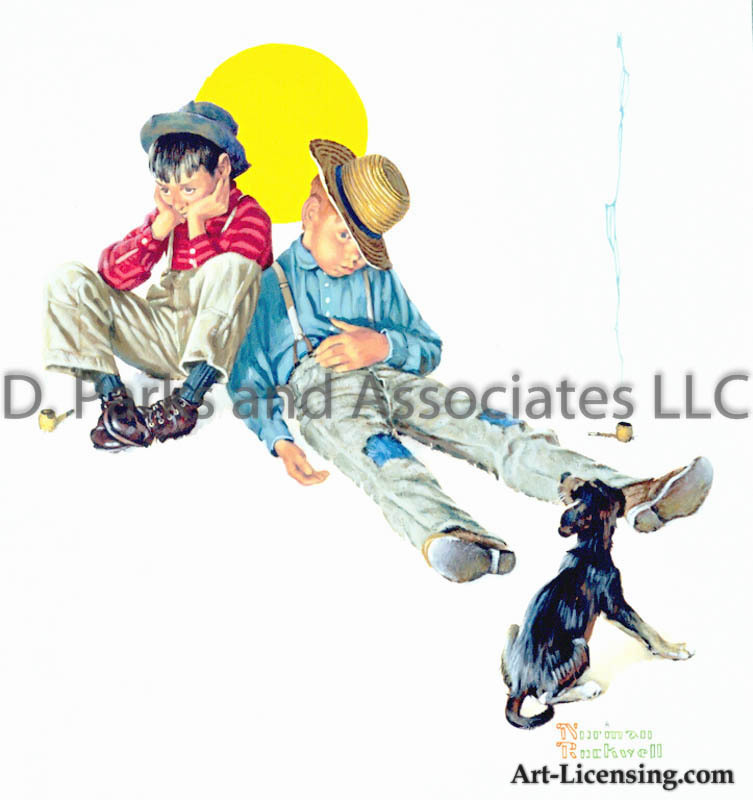 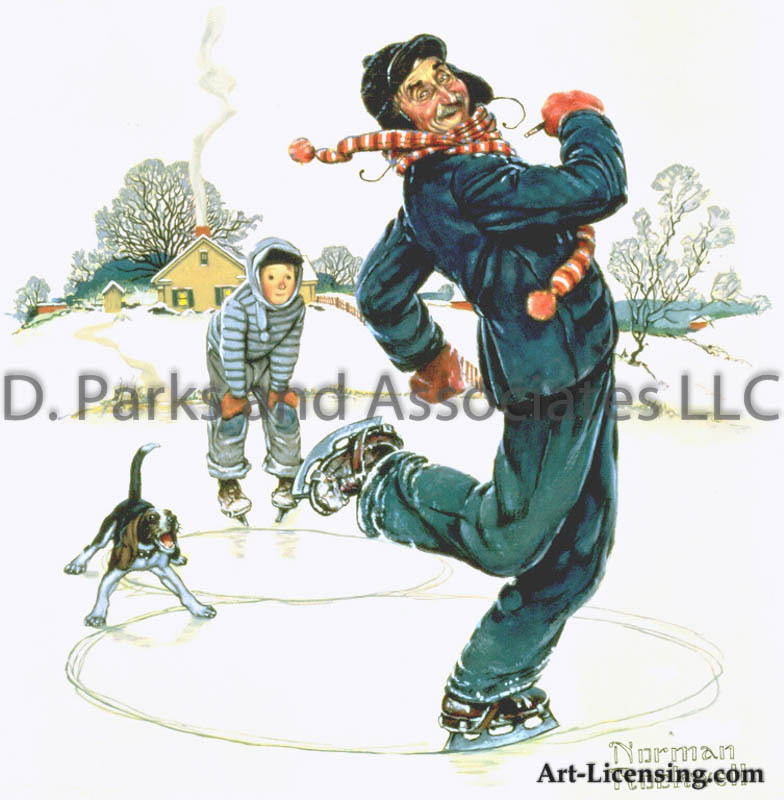 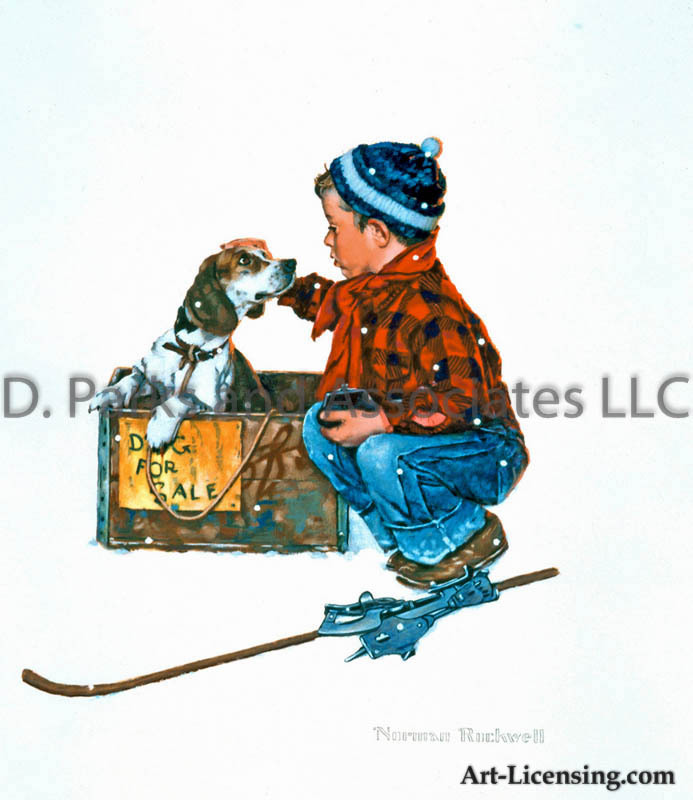 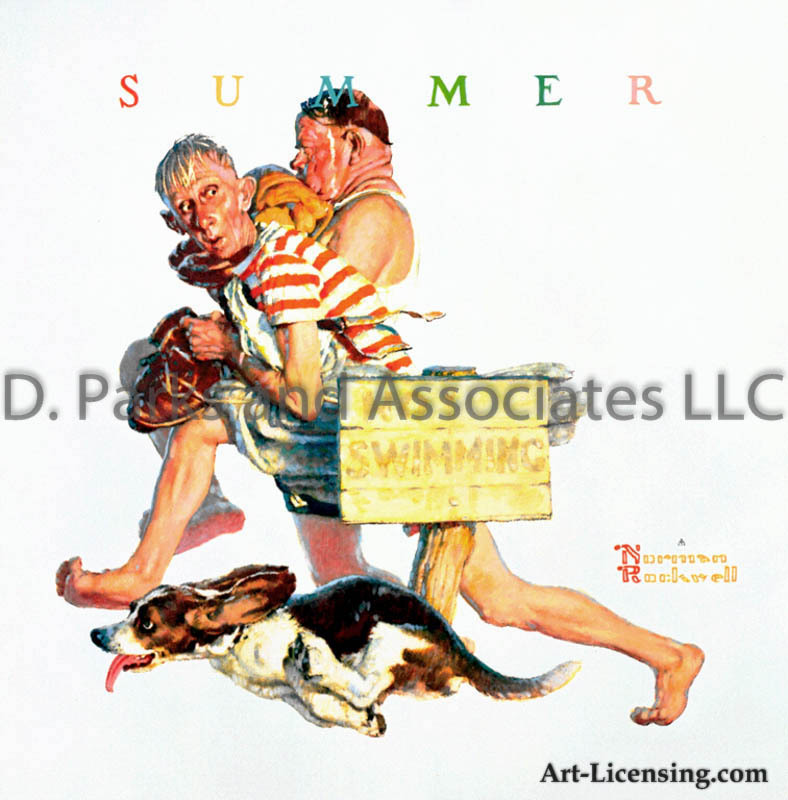 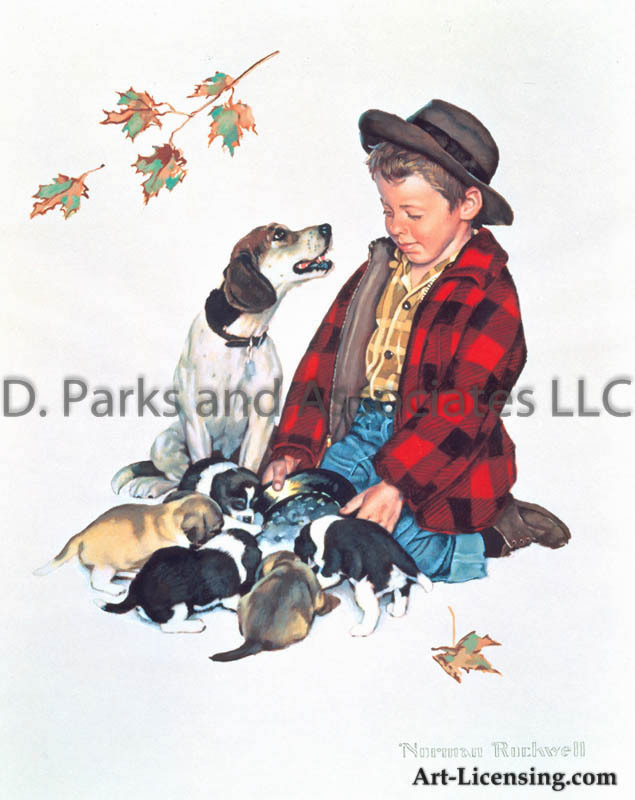 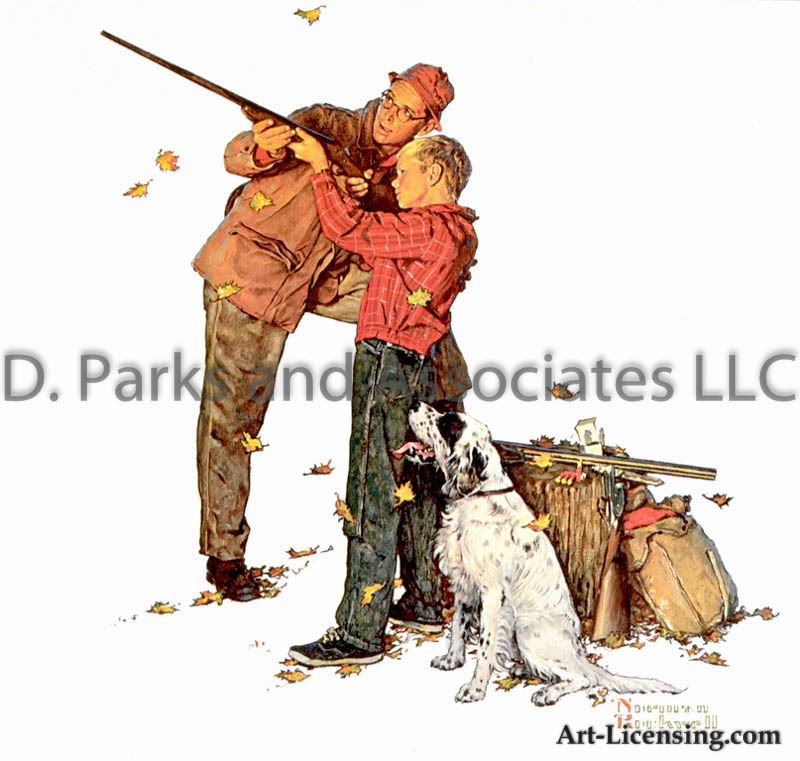 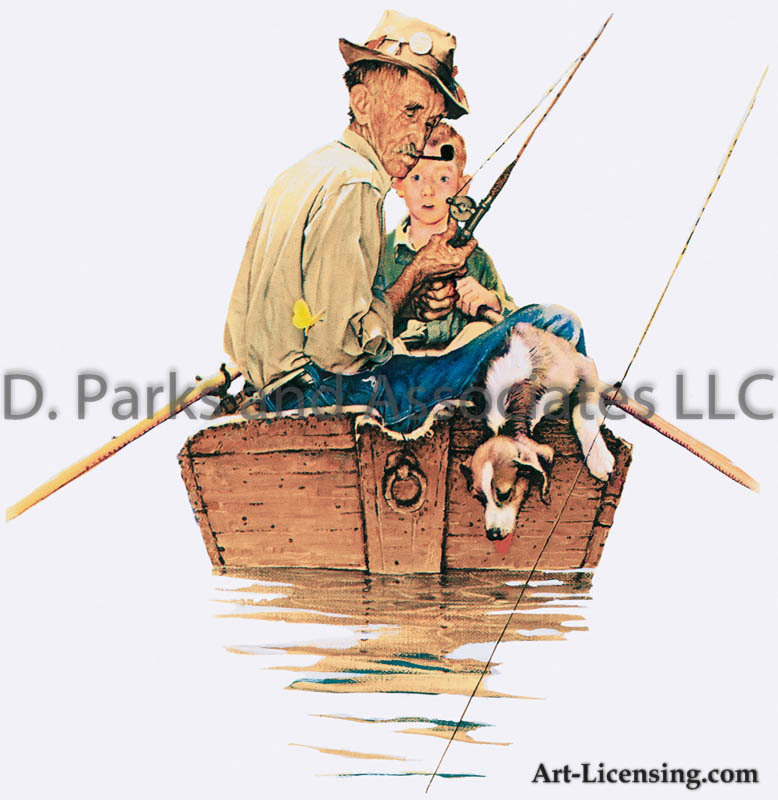 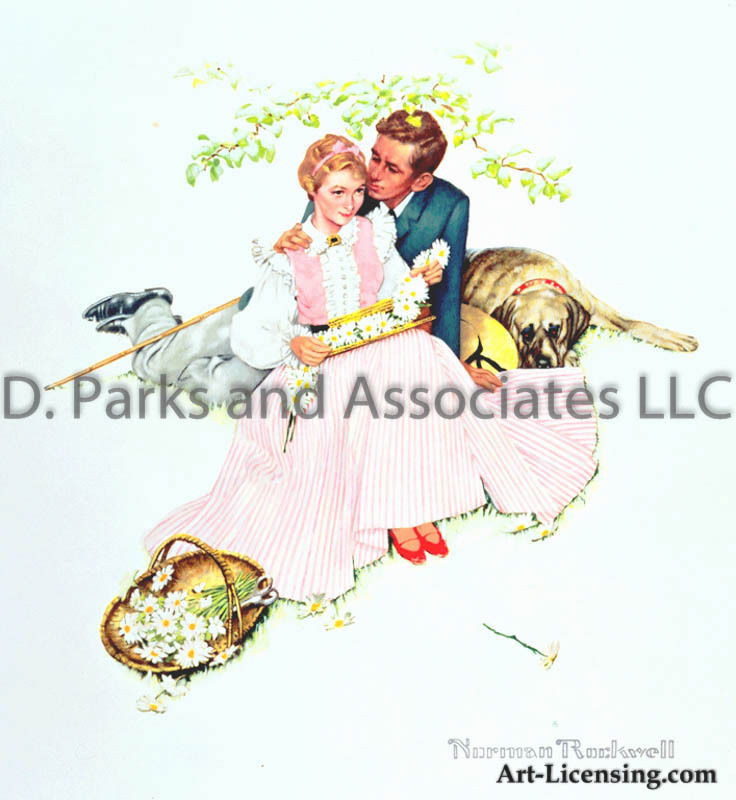 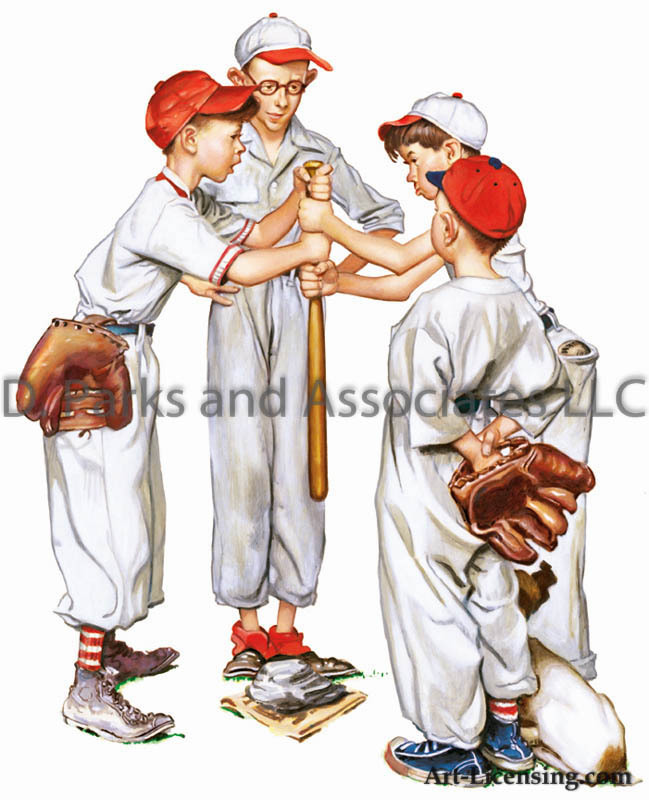 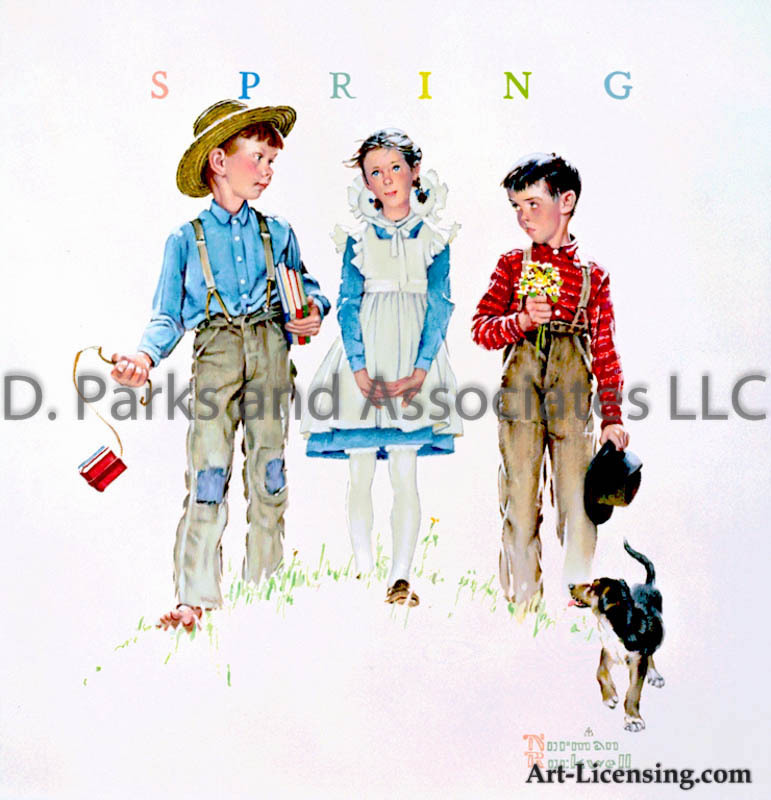 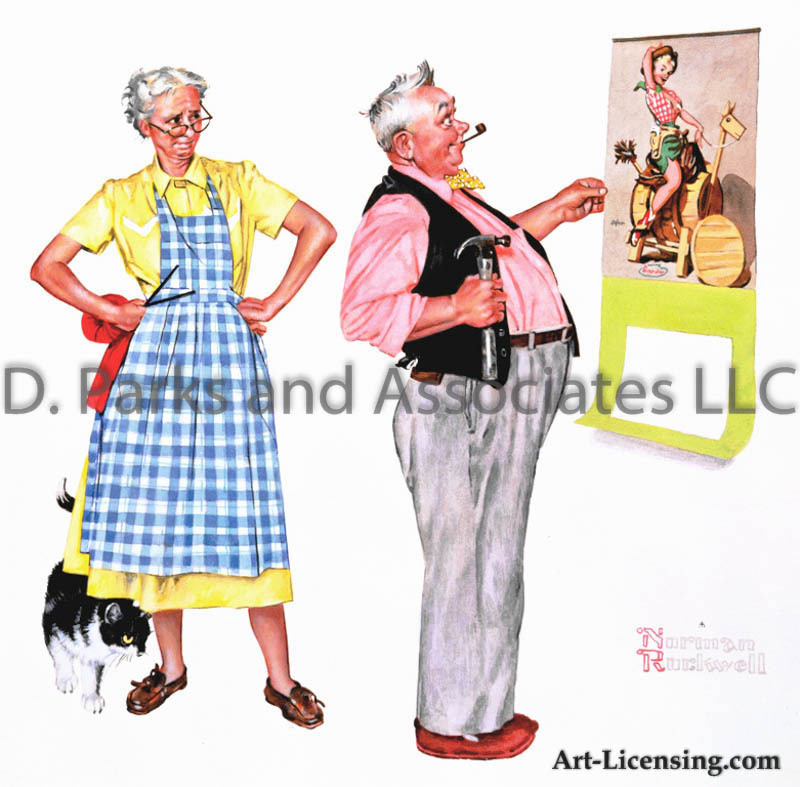 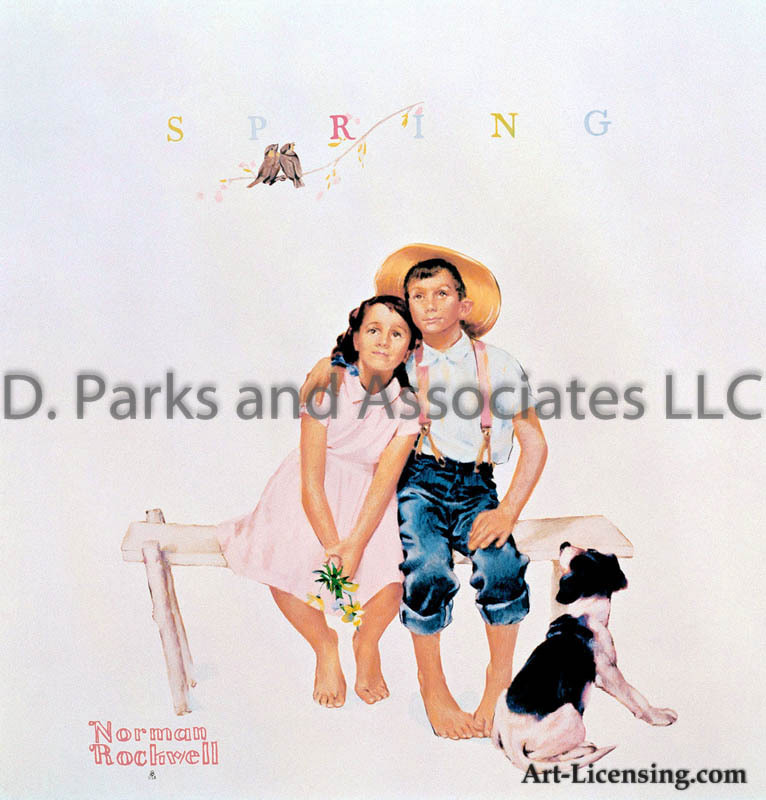 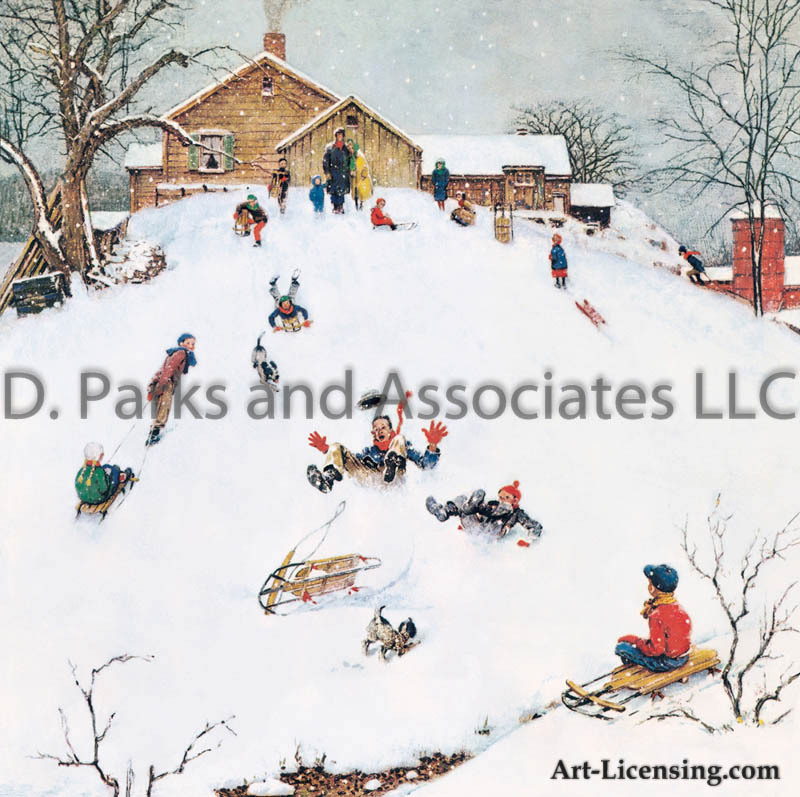 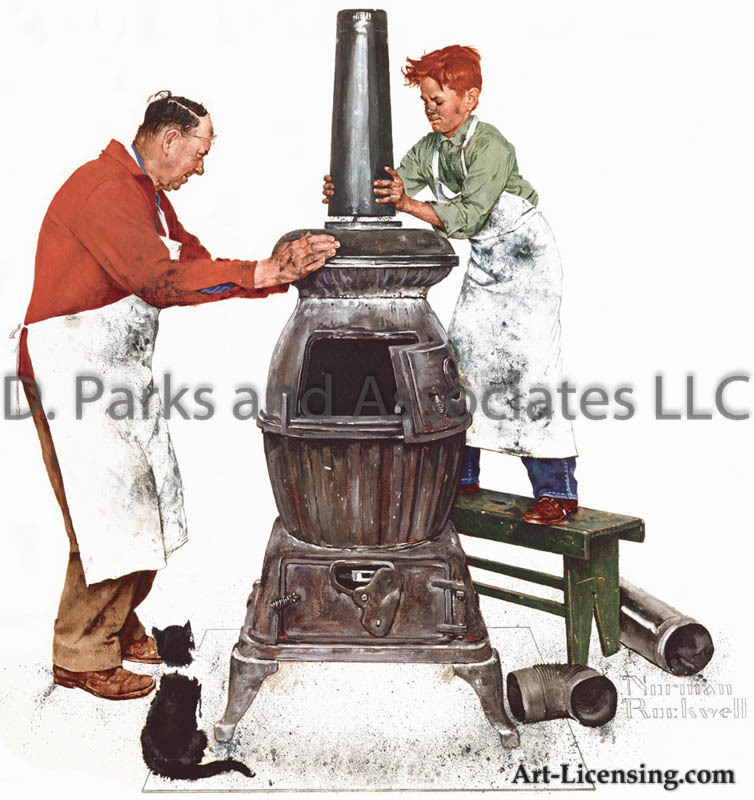 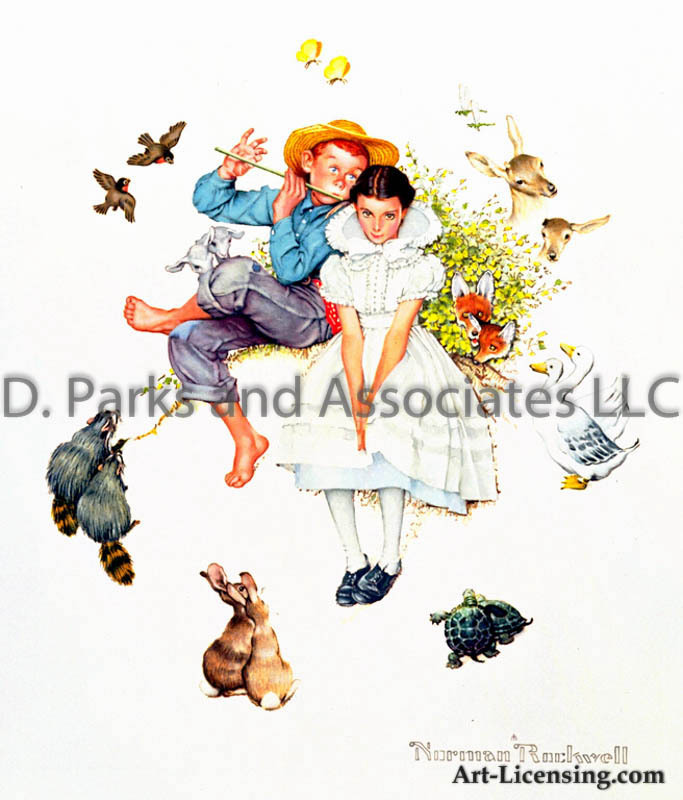 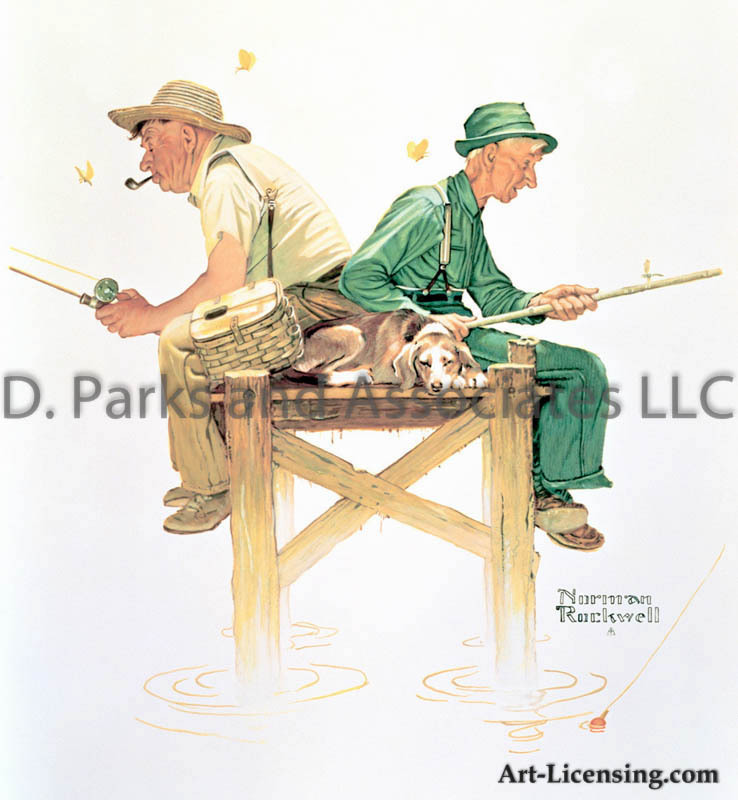 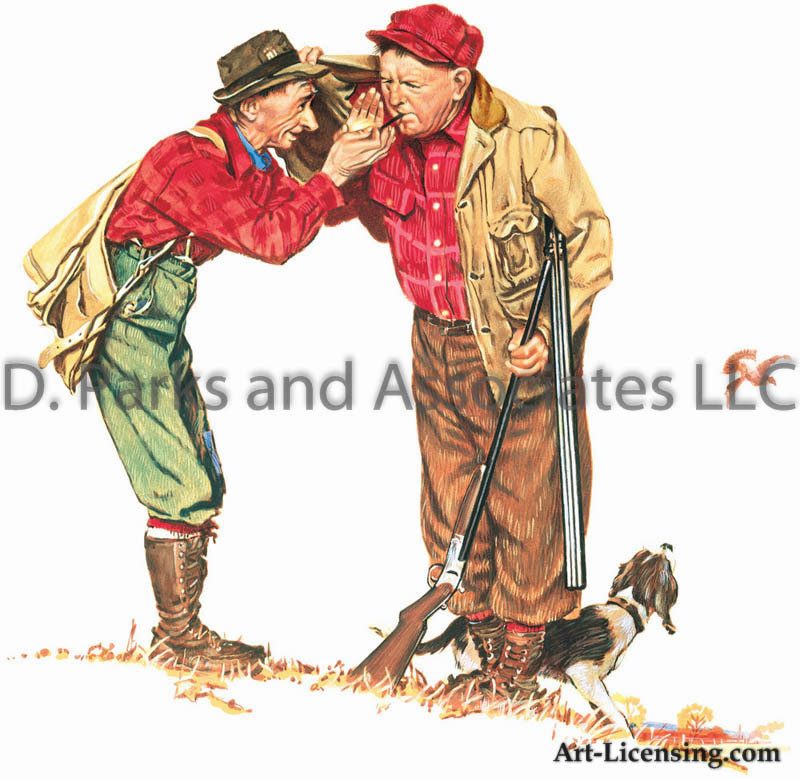 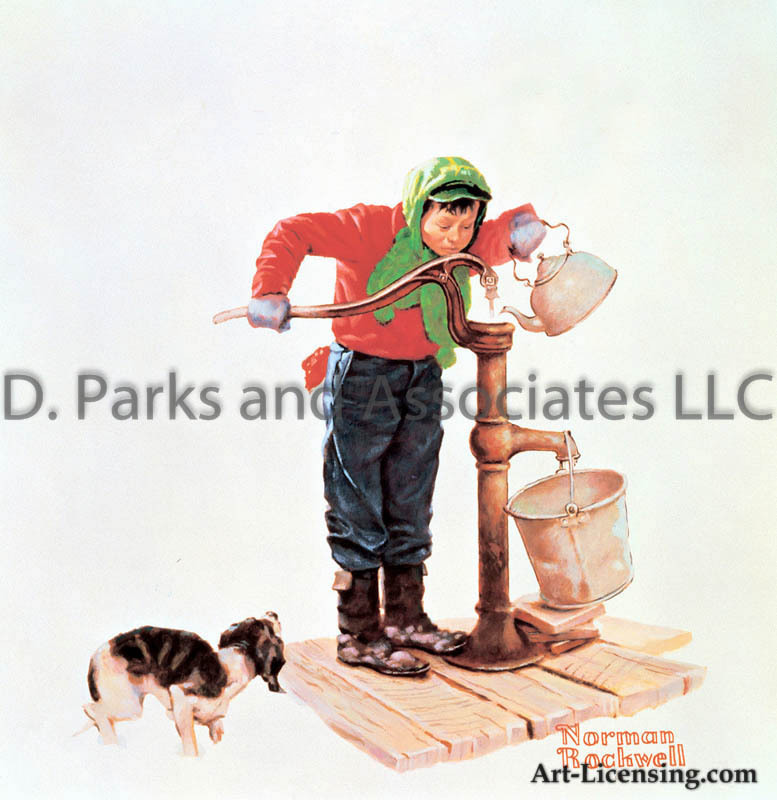 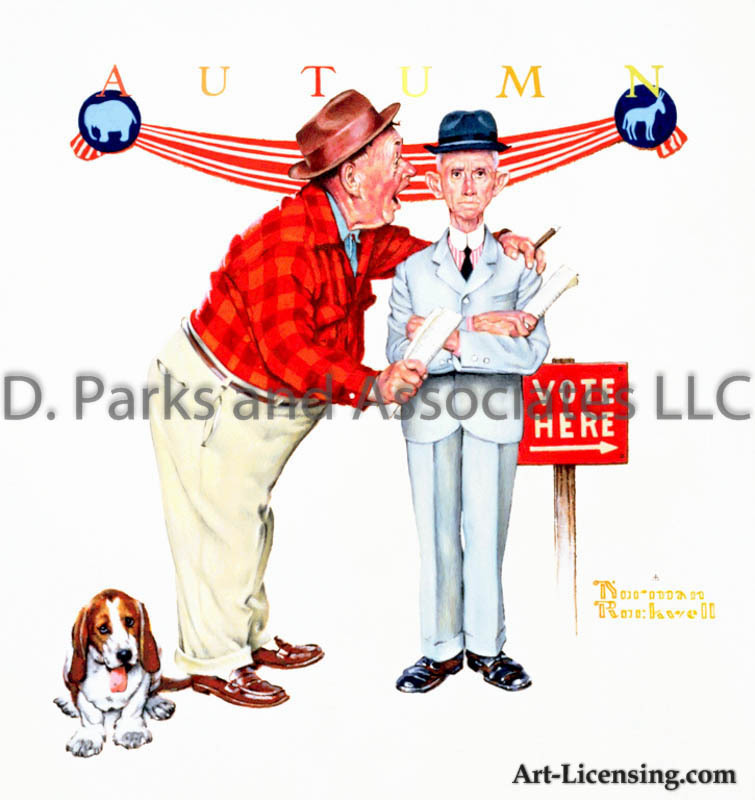 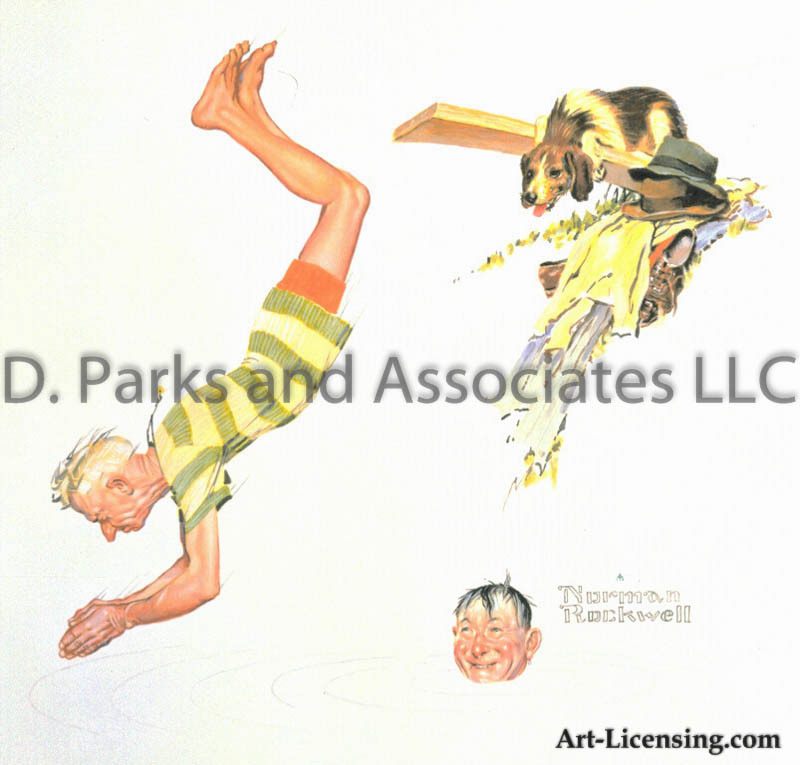 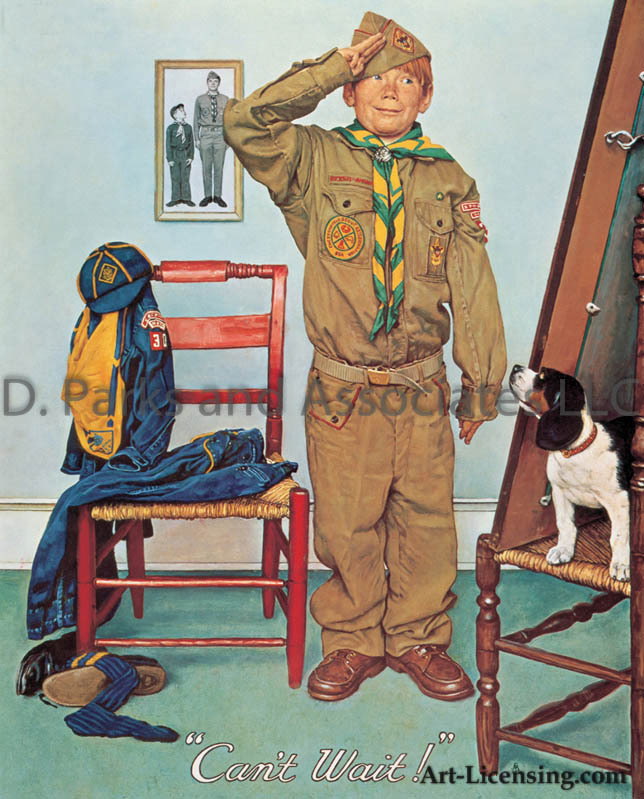 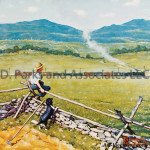 D. Parks and Associates LLC is the licensing agent for the Brown & Bigelow., Inc.
CLICK HERE to learn more about opportunities for licensing Norman Rockwell’s artworks.